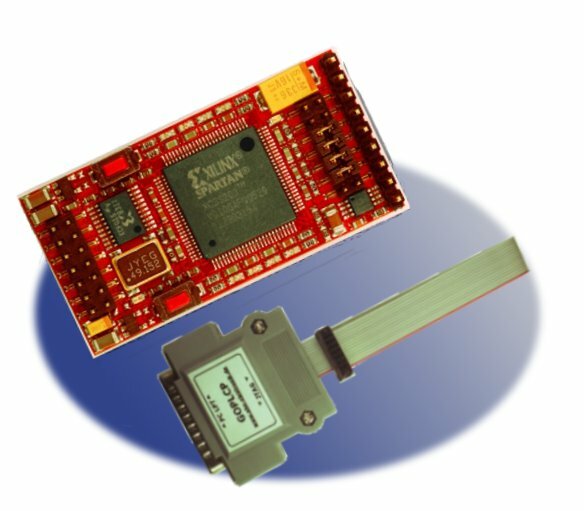 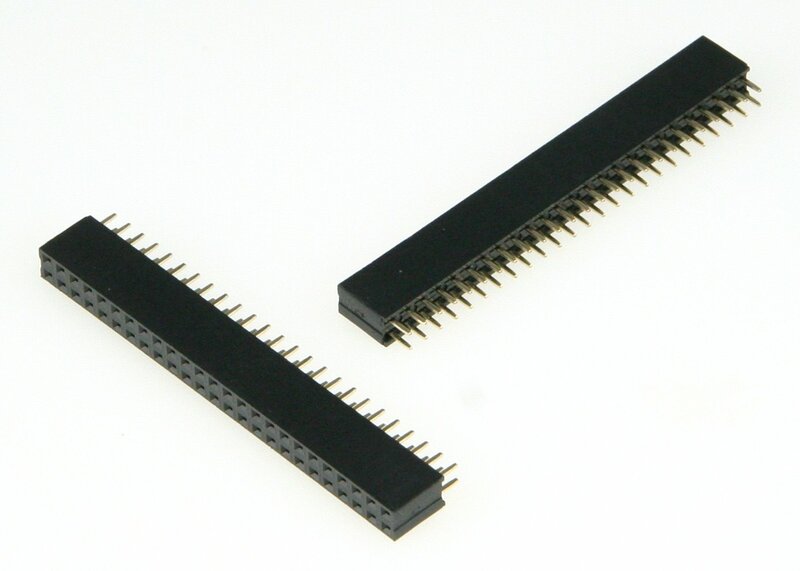 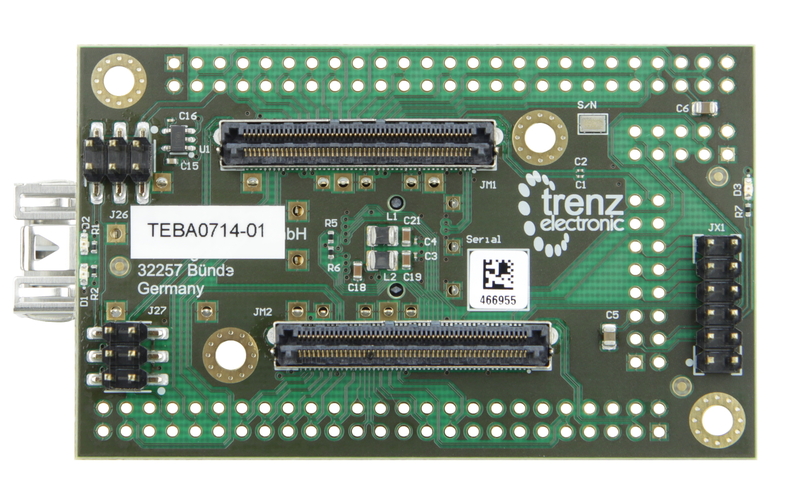 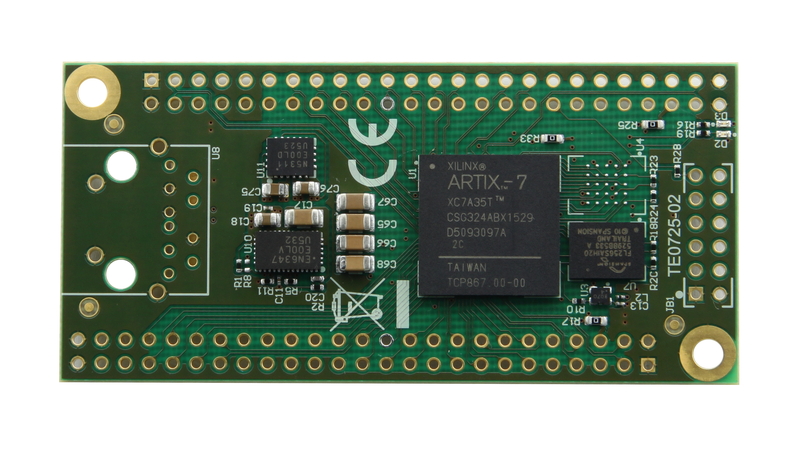 Product information "Bundle: Arty Z7-20 APSoC Zynq-7000 Development Board with Xilinx Voucher"
This bundle contains an Arty Z7-20 Zynq-7000 development board and a Xilinx SDSoC voucher. 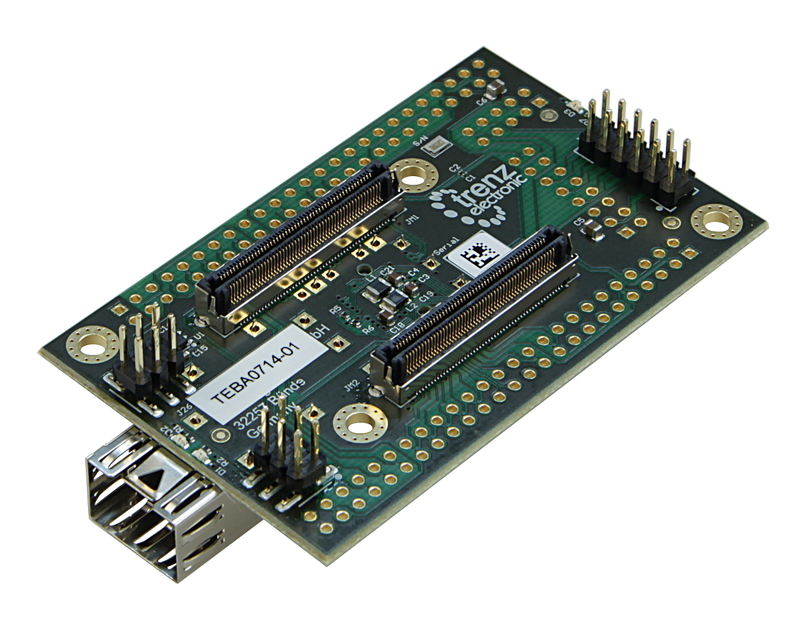 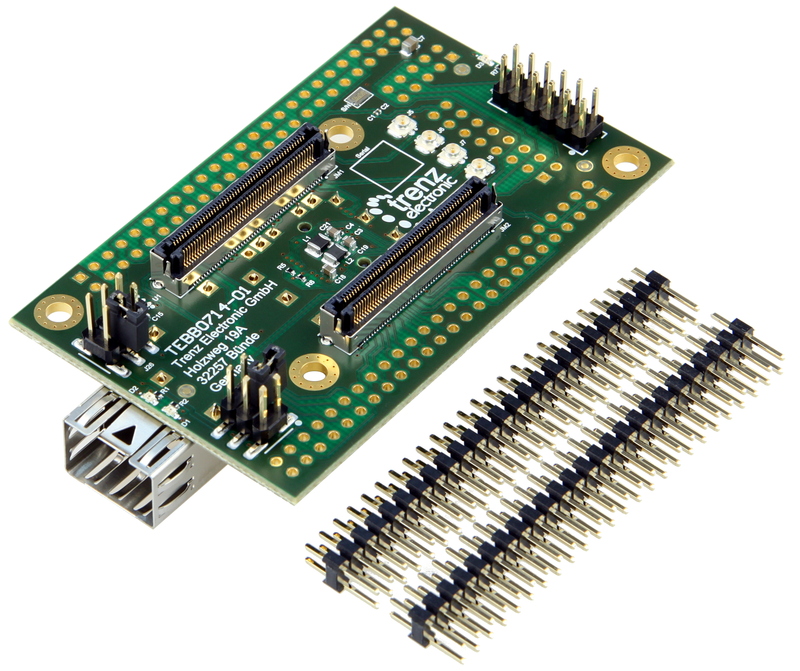 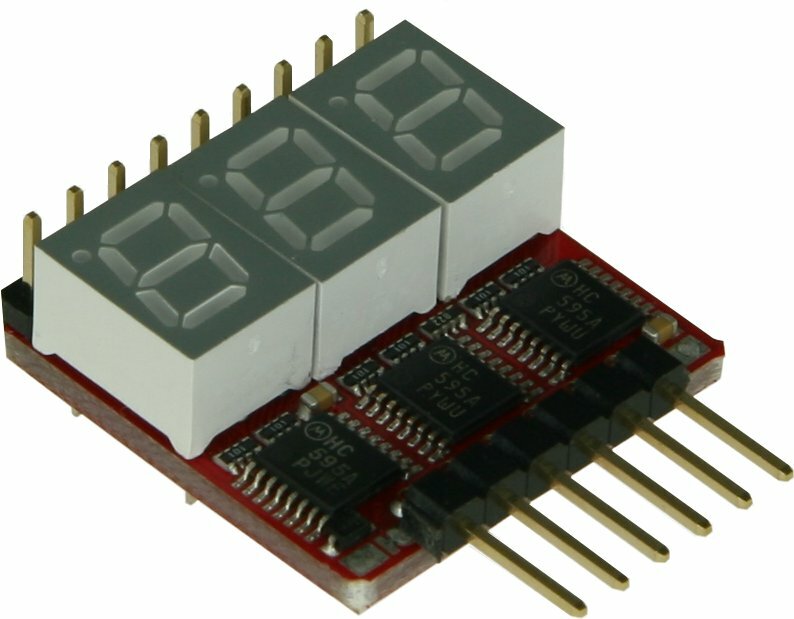 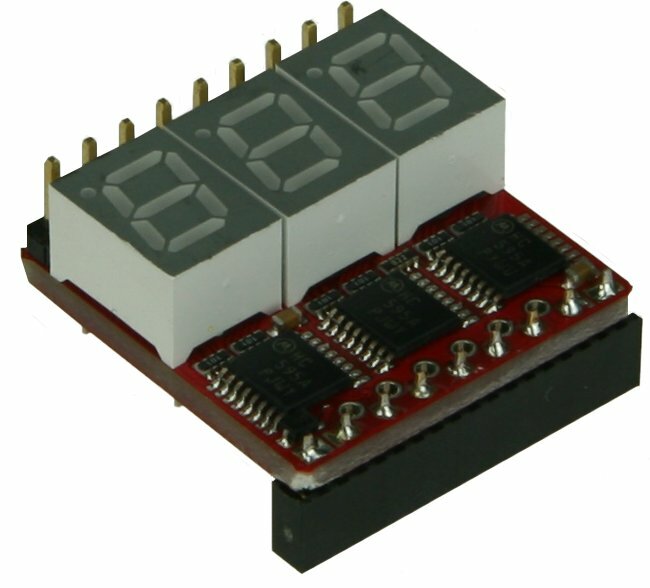 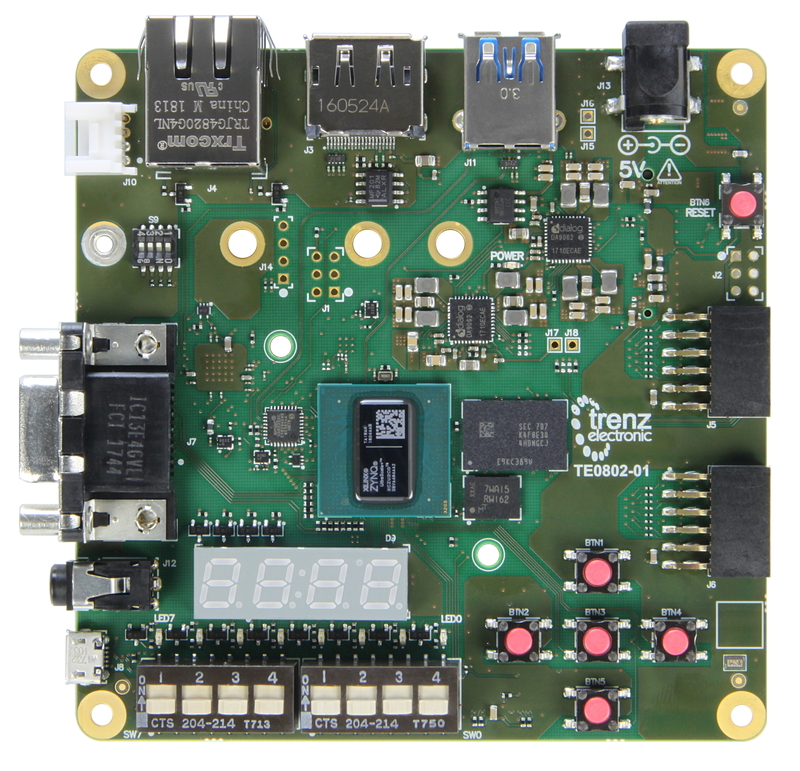 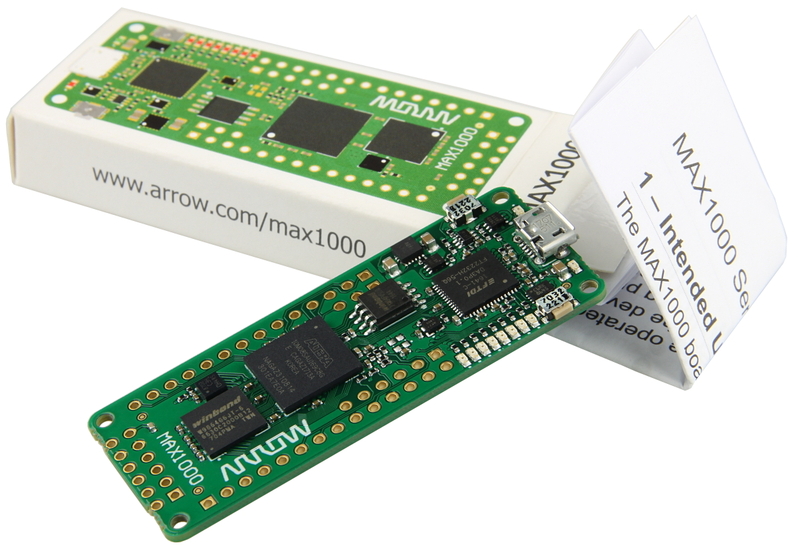 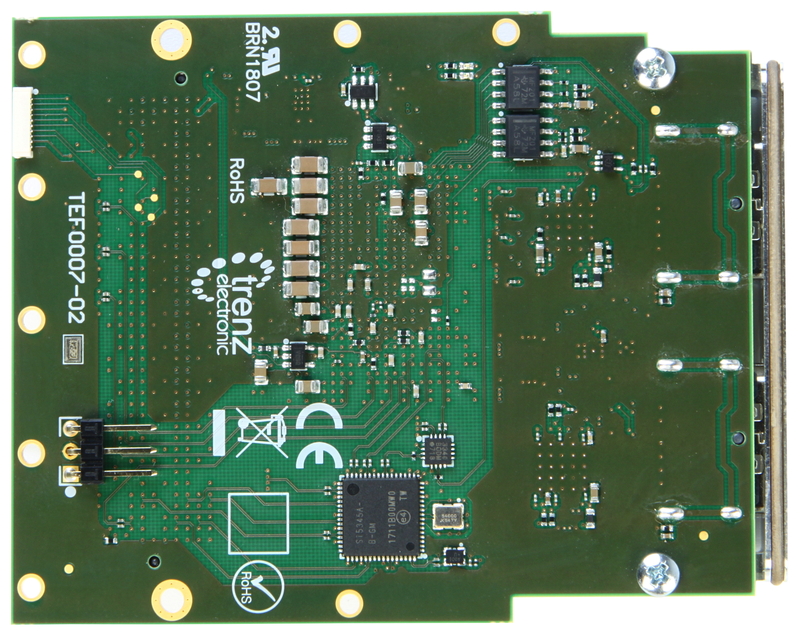 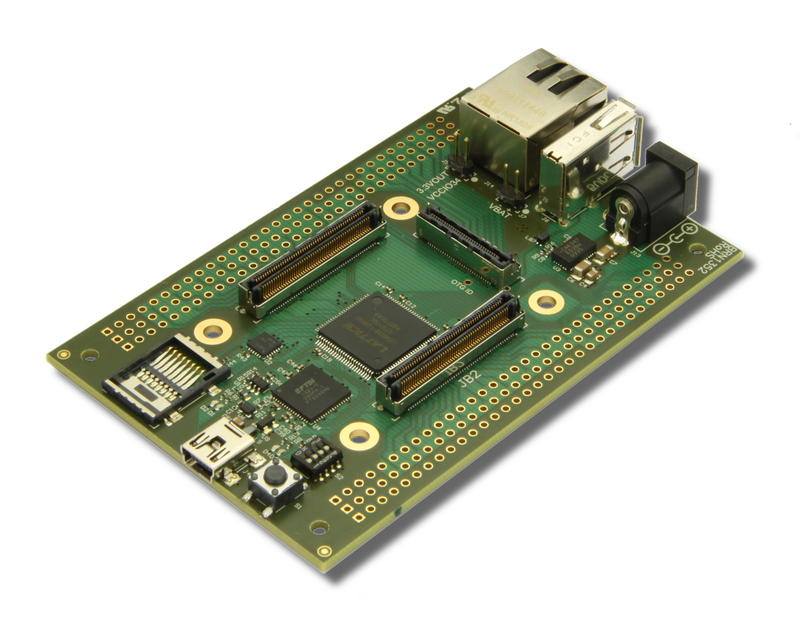 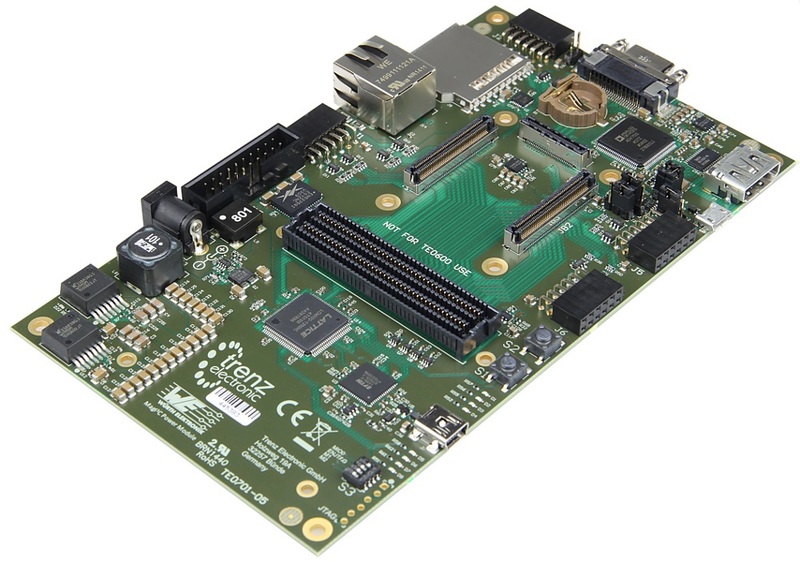 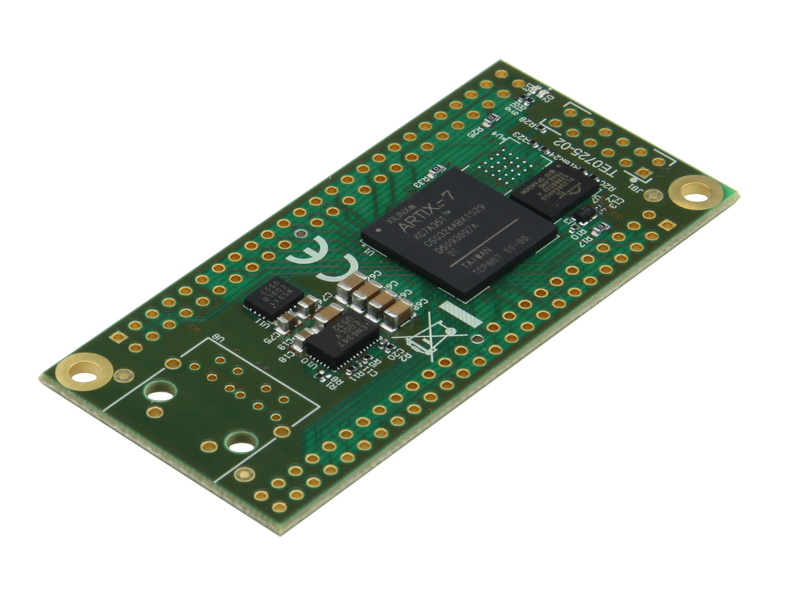 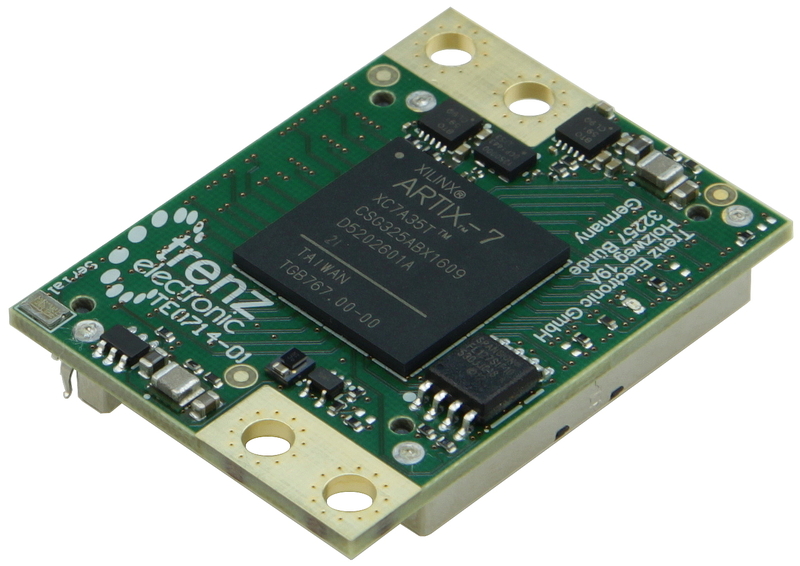 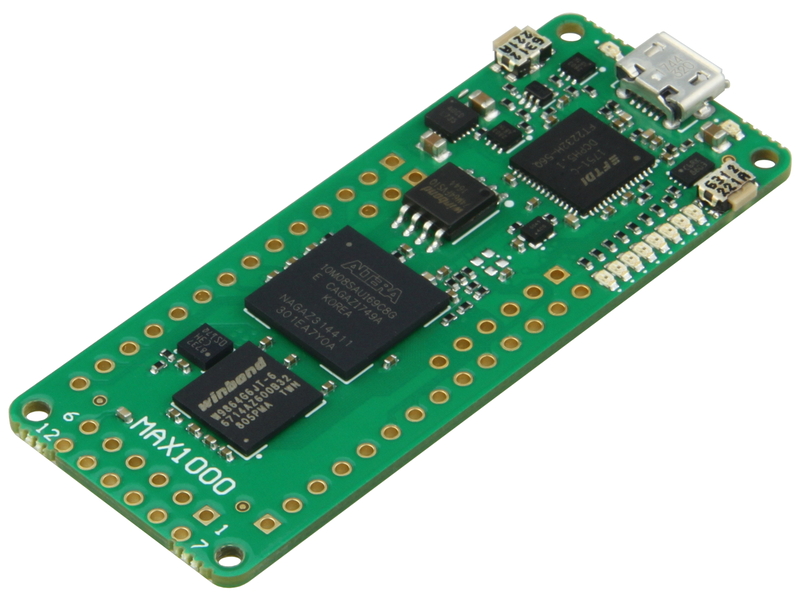 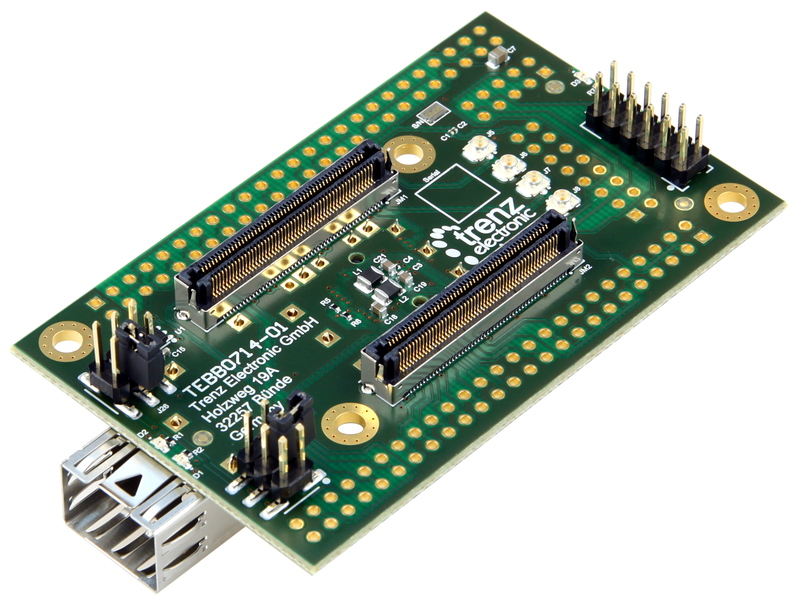 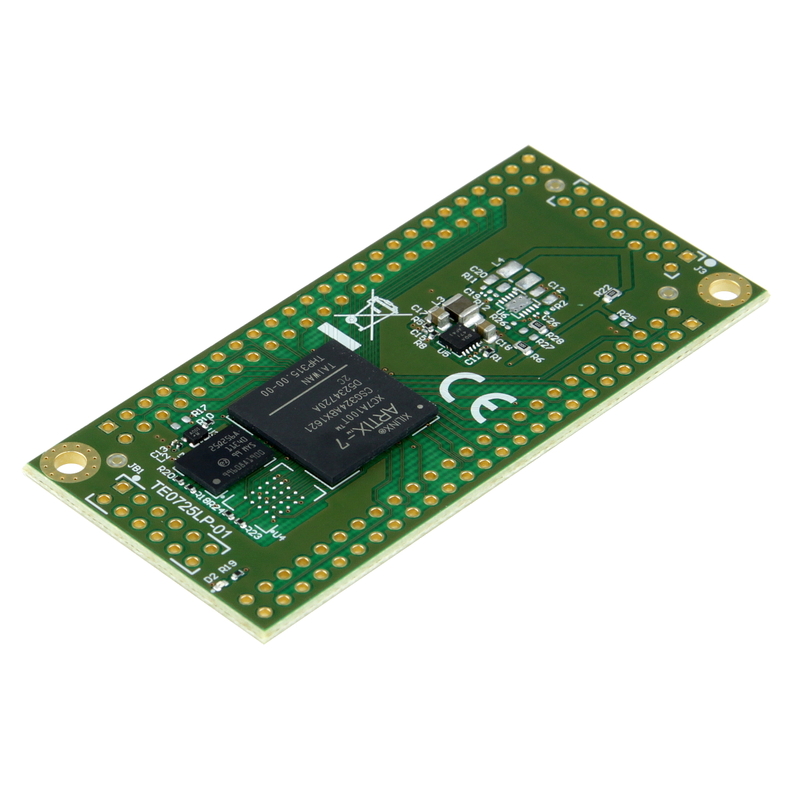 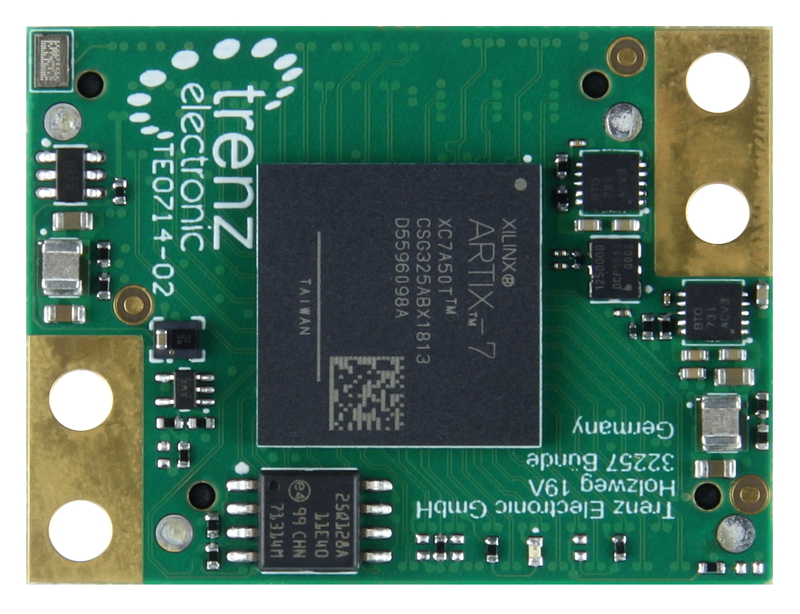 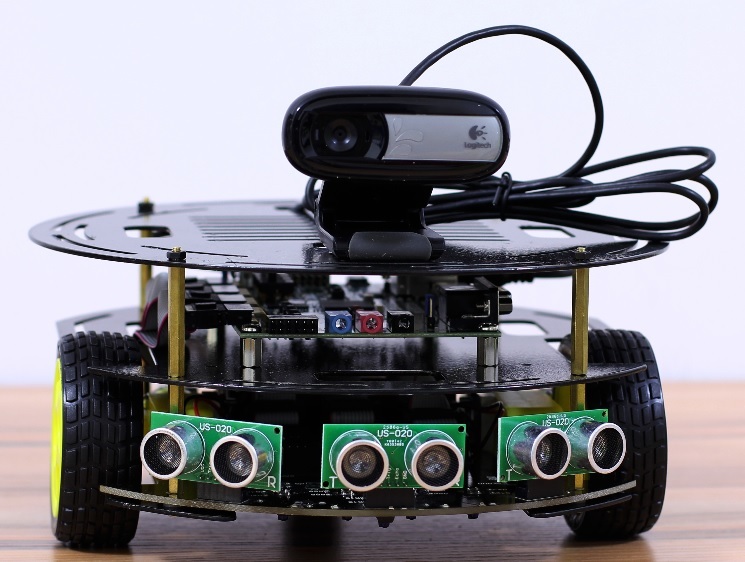 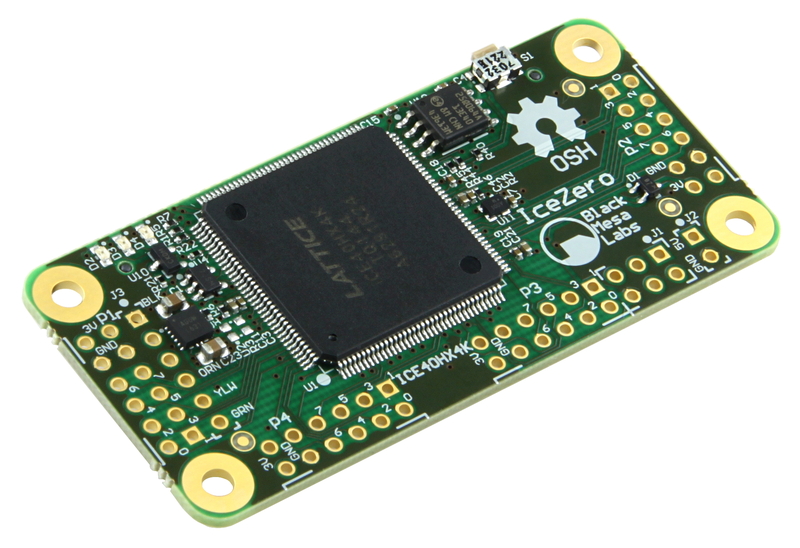 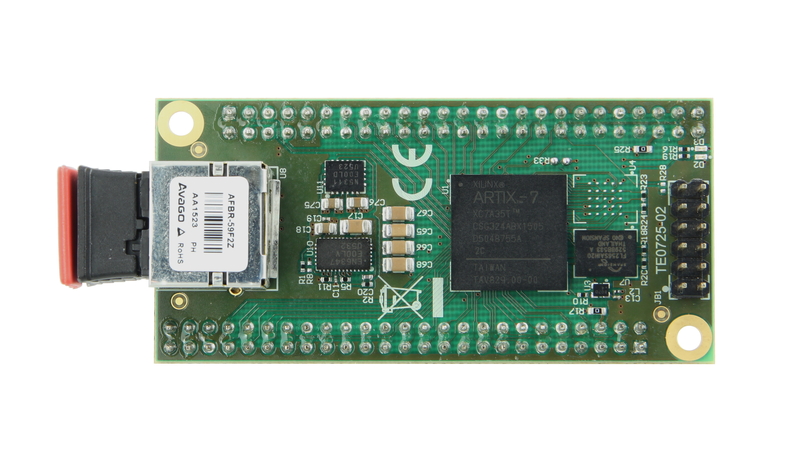 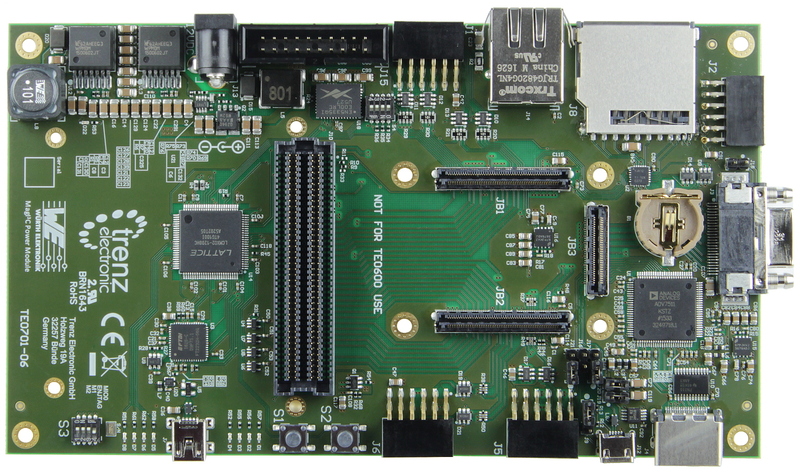 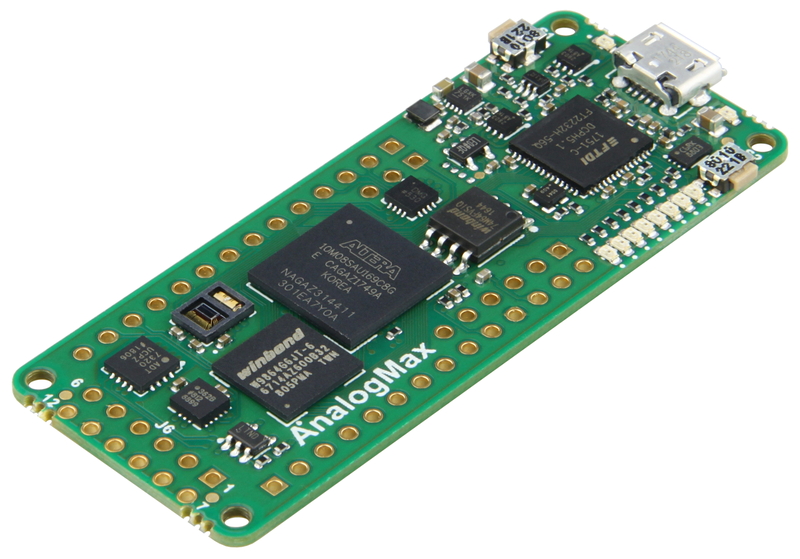 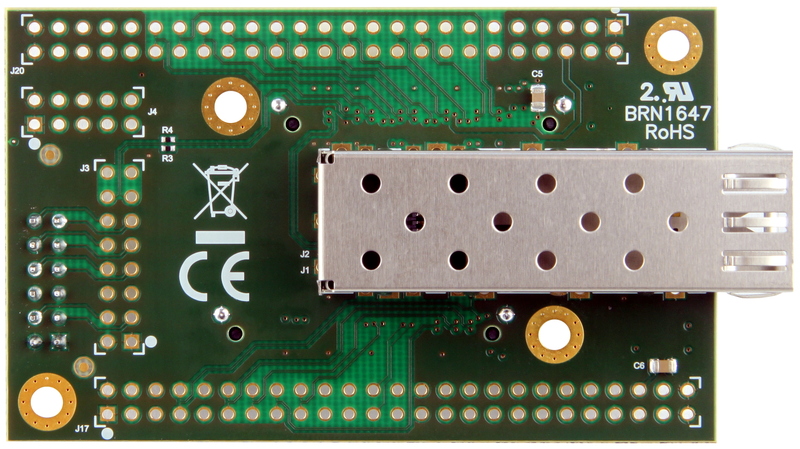 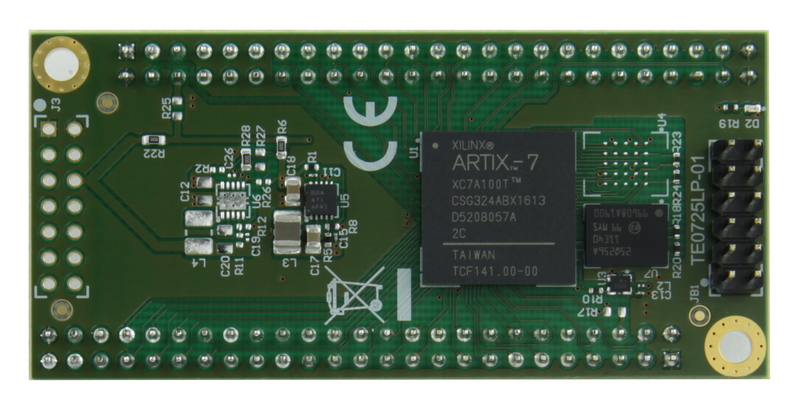 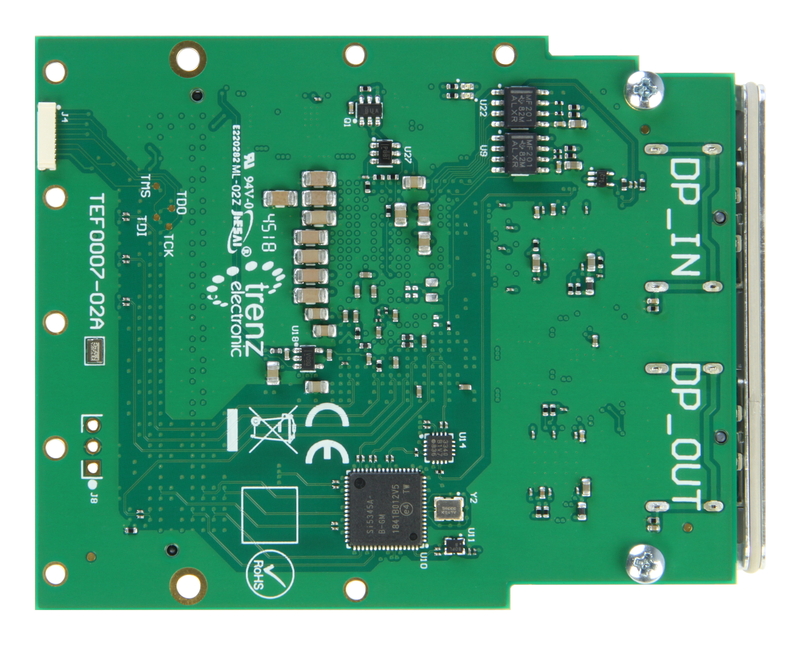 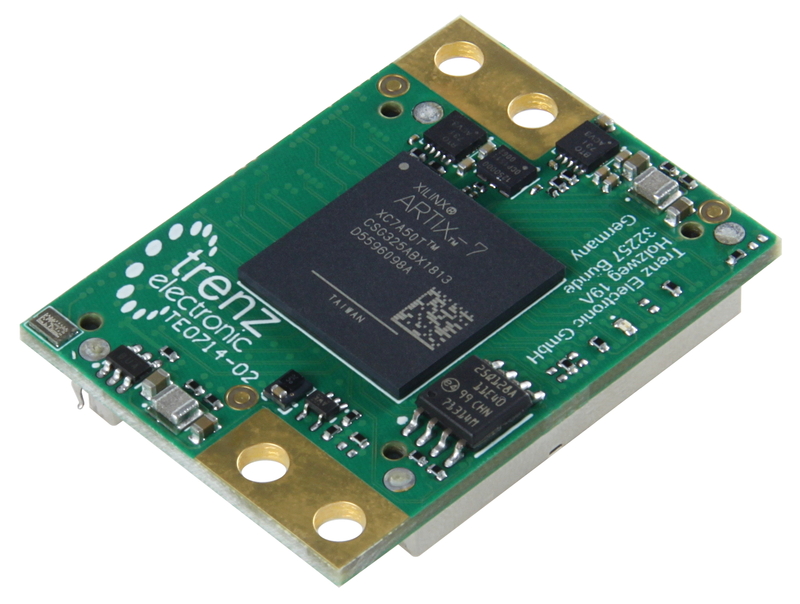 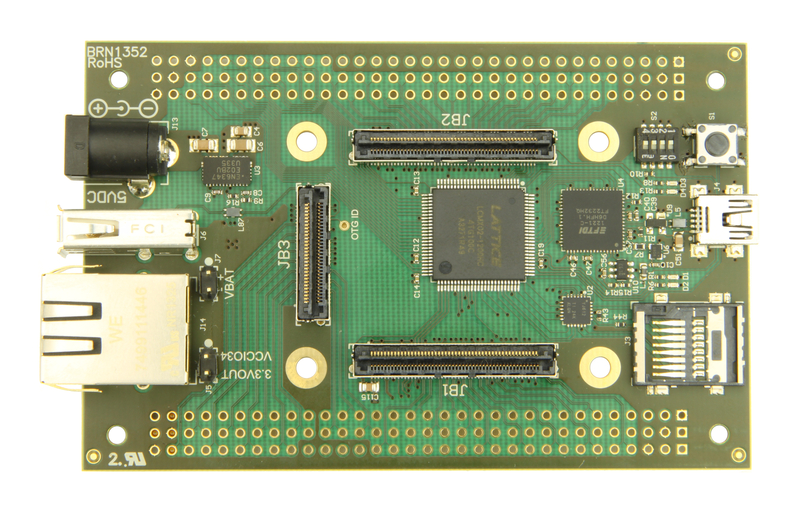 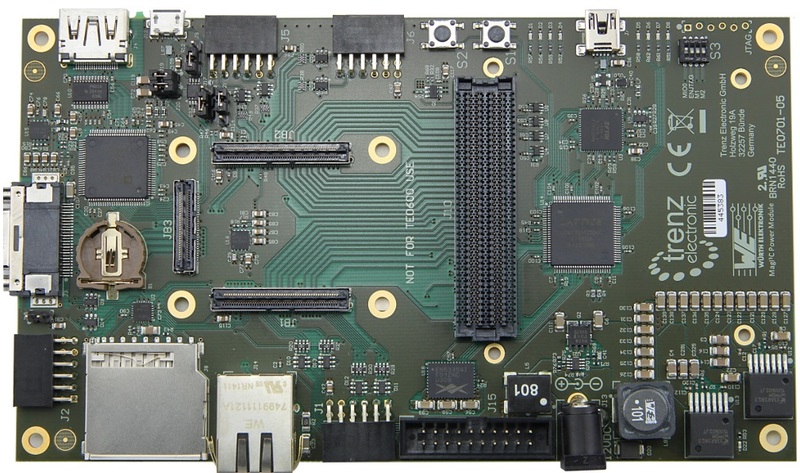 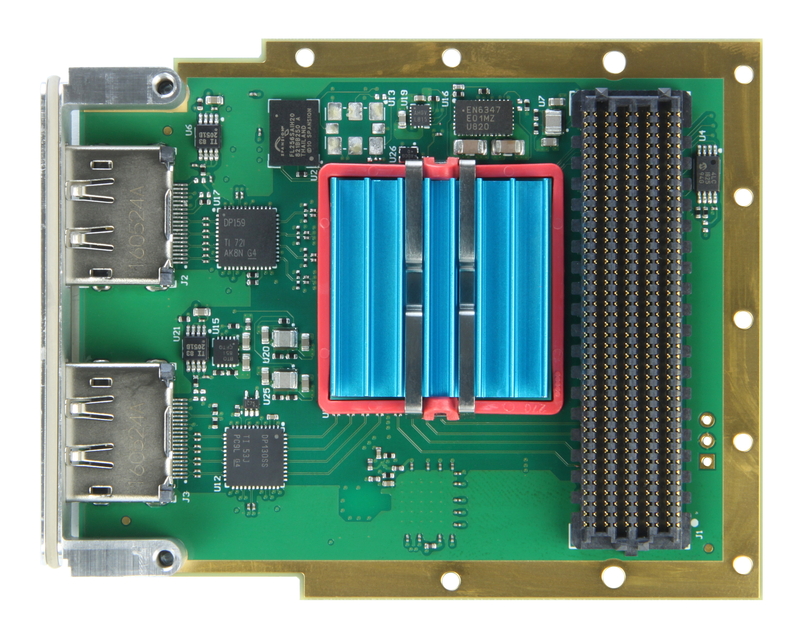 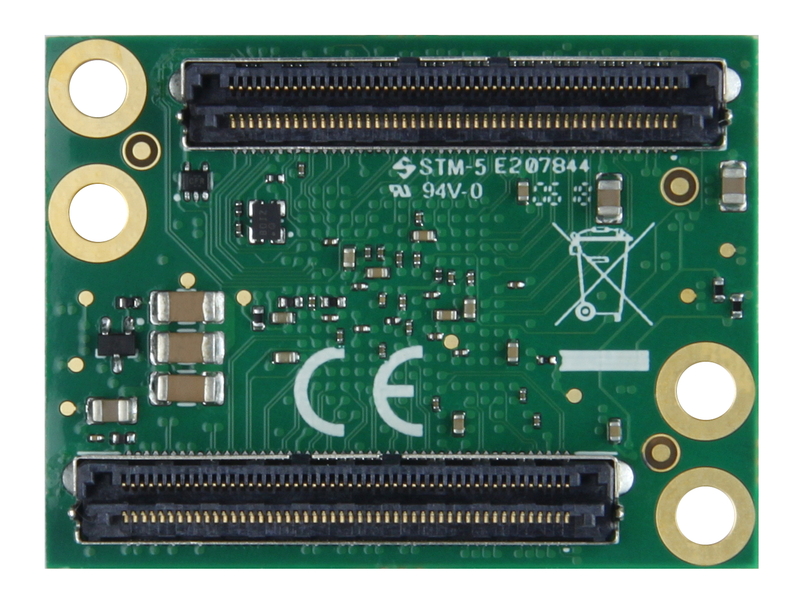 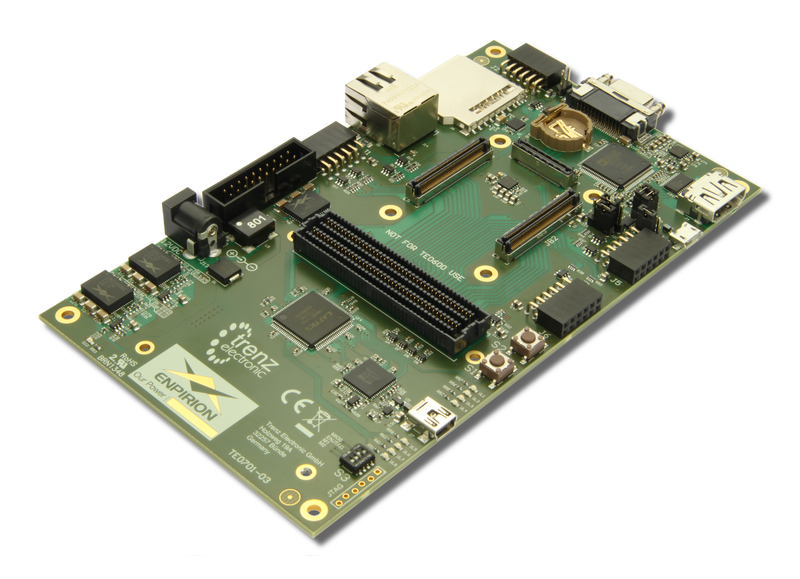 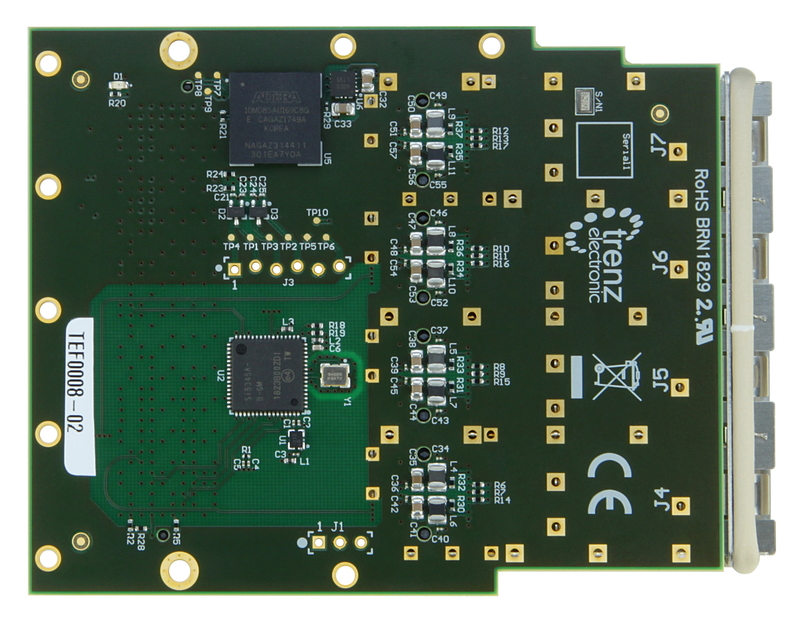 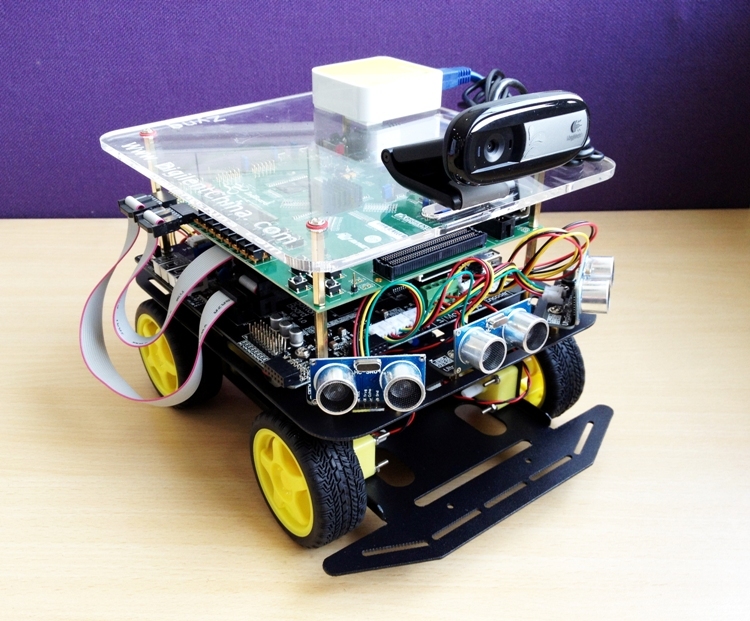 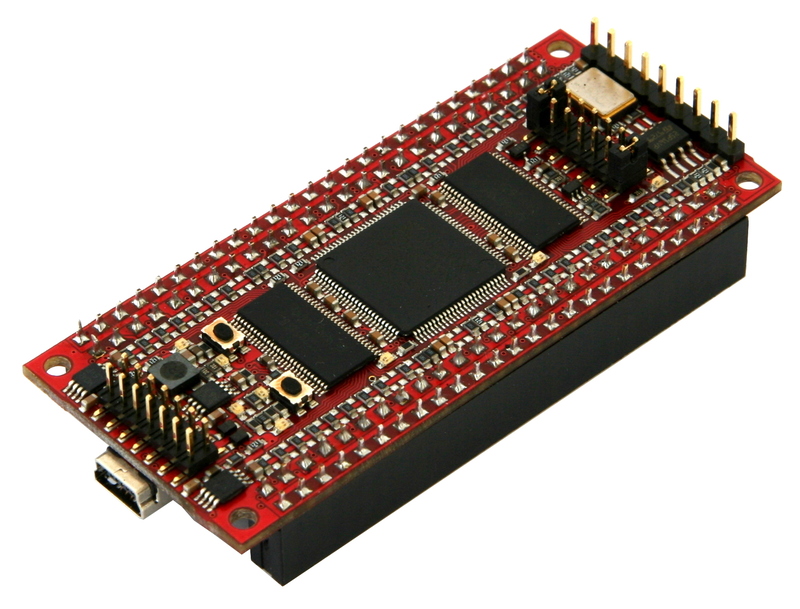 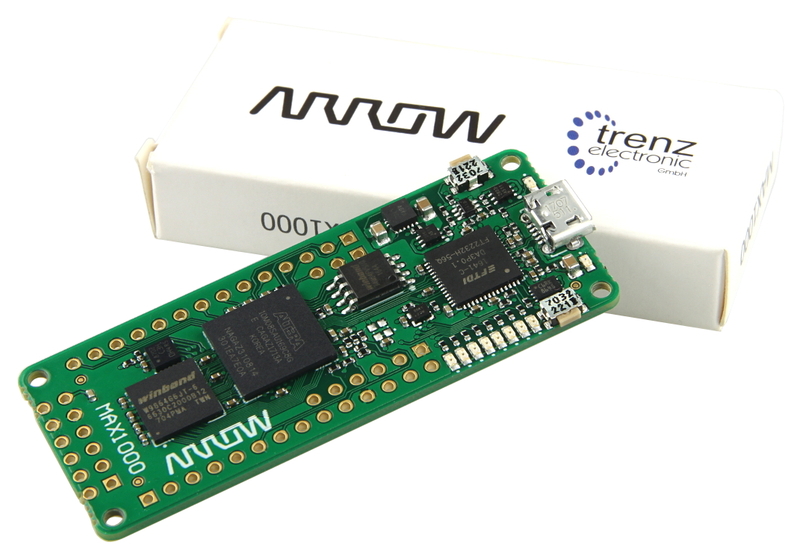 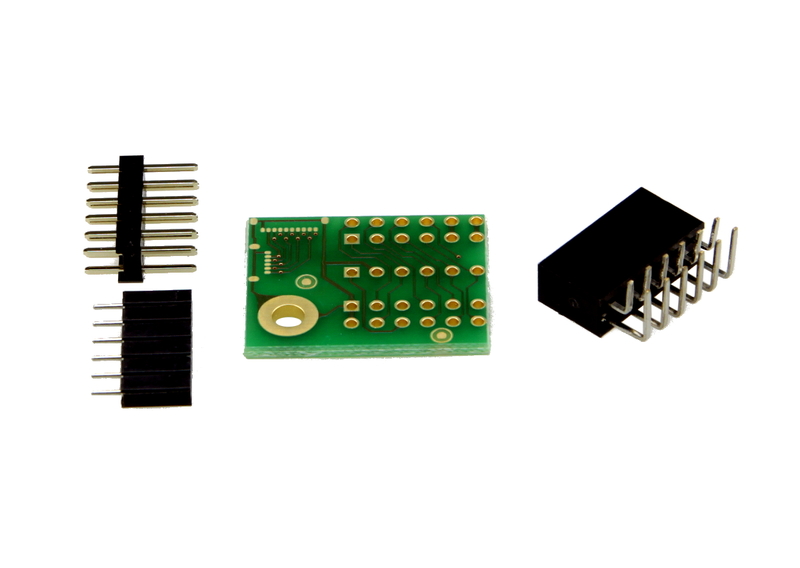 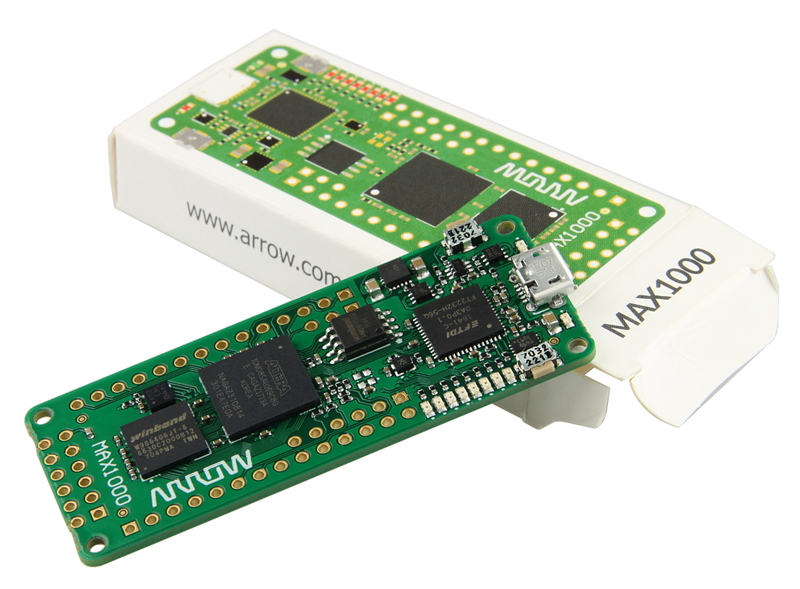 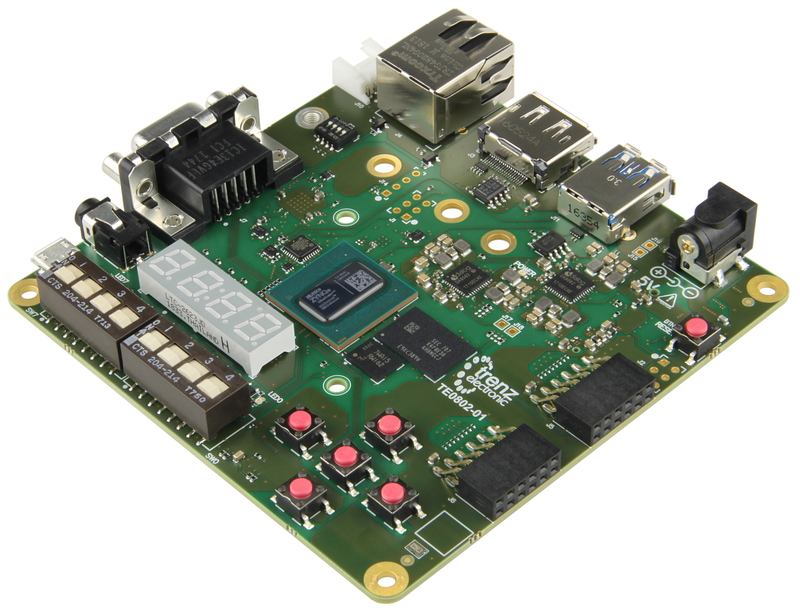 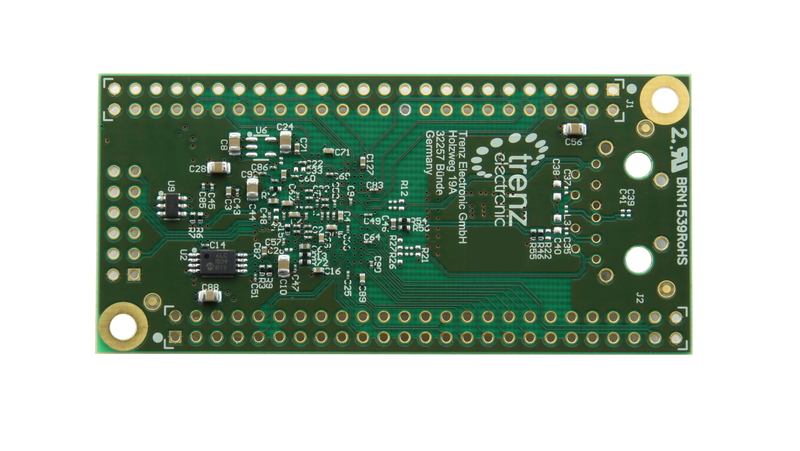 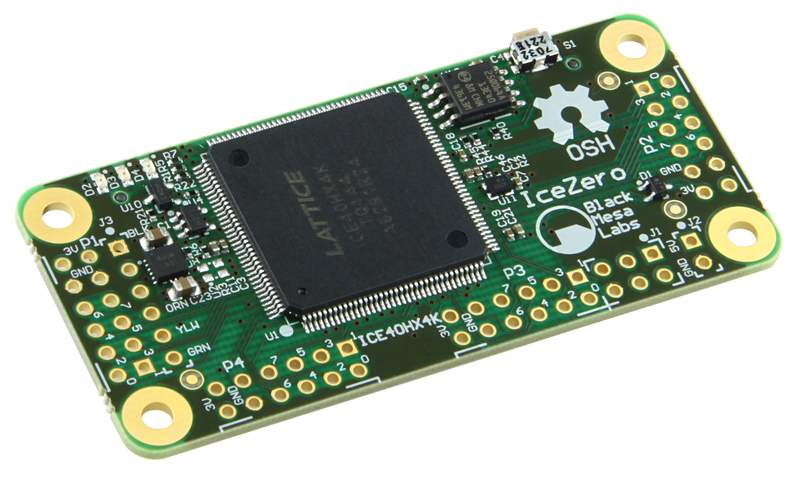 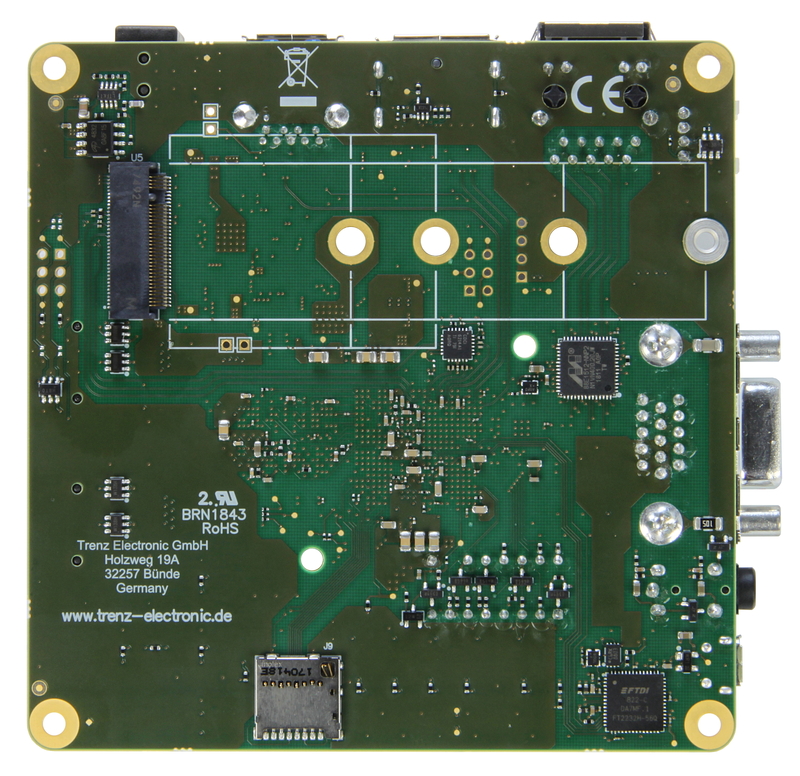 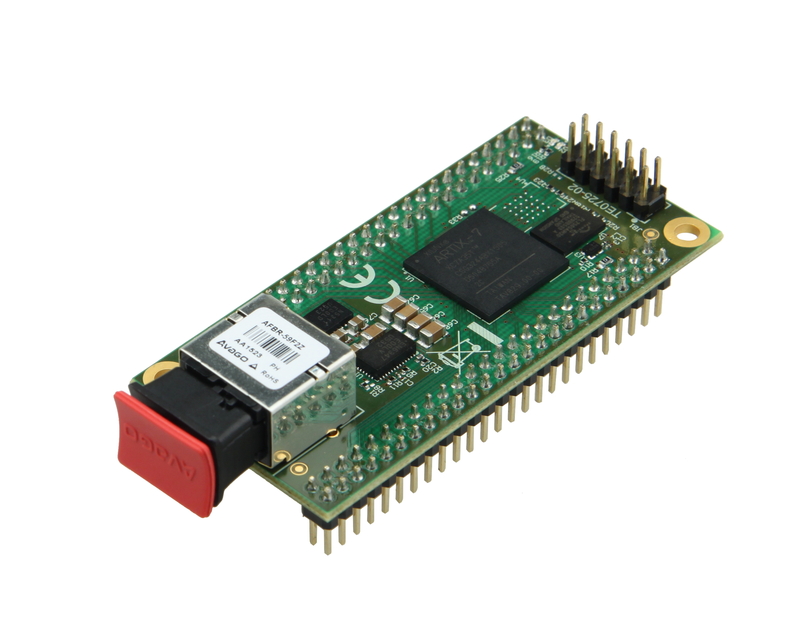 The Arty Z7-20 enables maker pros, engineers, system integrators and designers to get started quickly on their embedded vision designs. 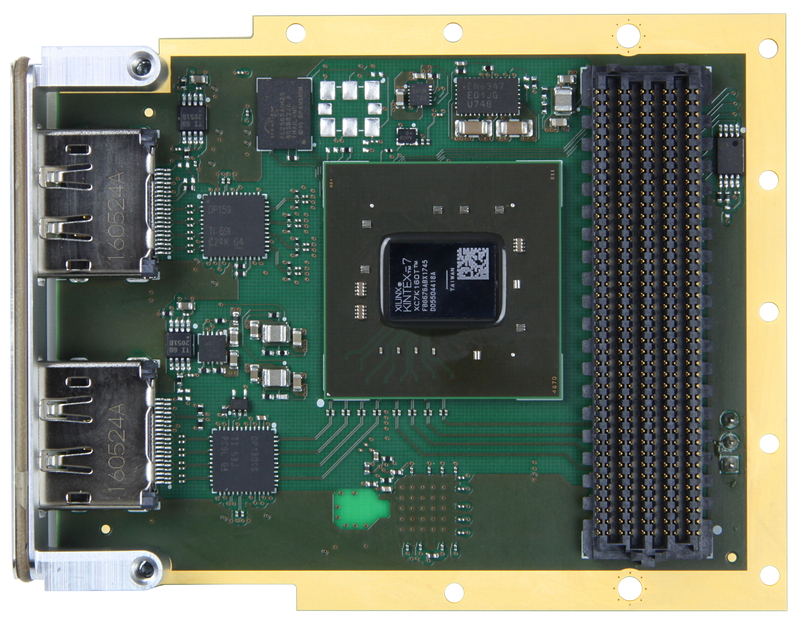 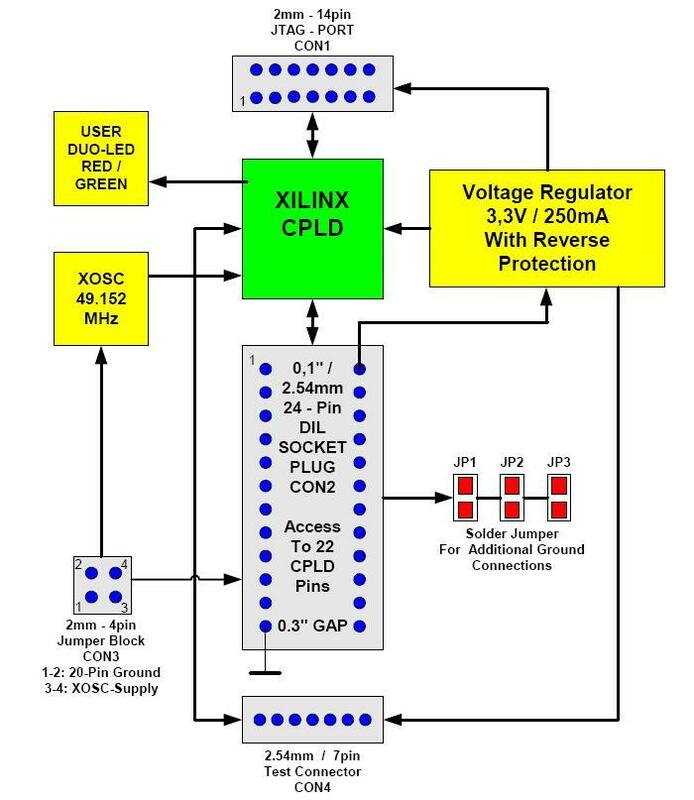 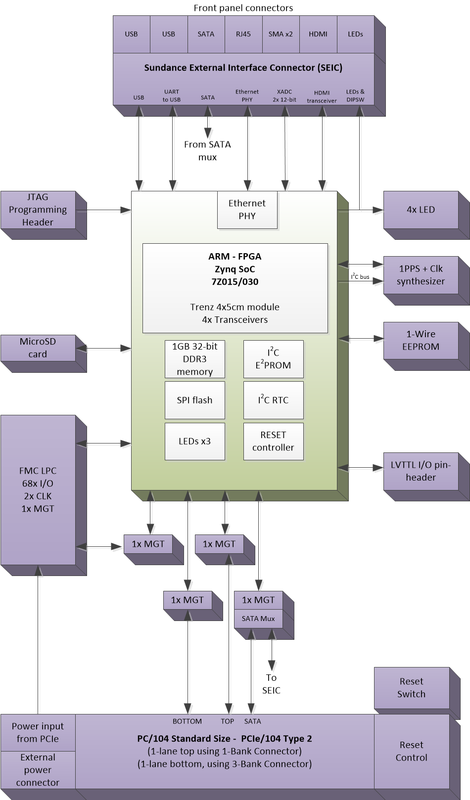 The ready-to-use development platform builds on Xilinx All Programmable SoC Zynq 7020. 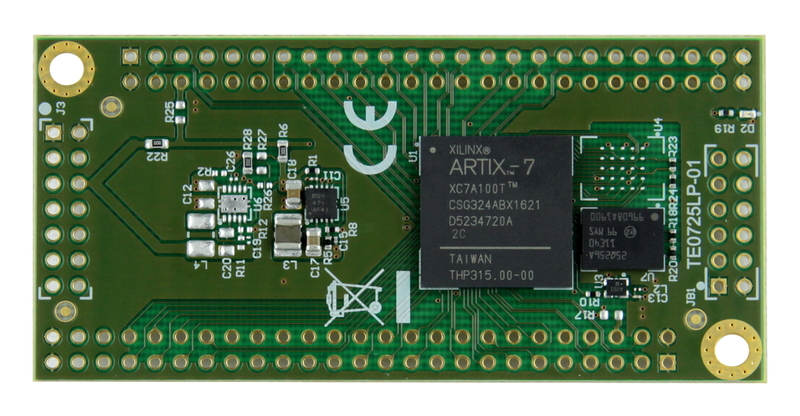 A recent project on Hackster.io by Adam Taylor exemplifies how one can combine Arty Z7-20 and Python for the implementation of their ideas. 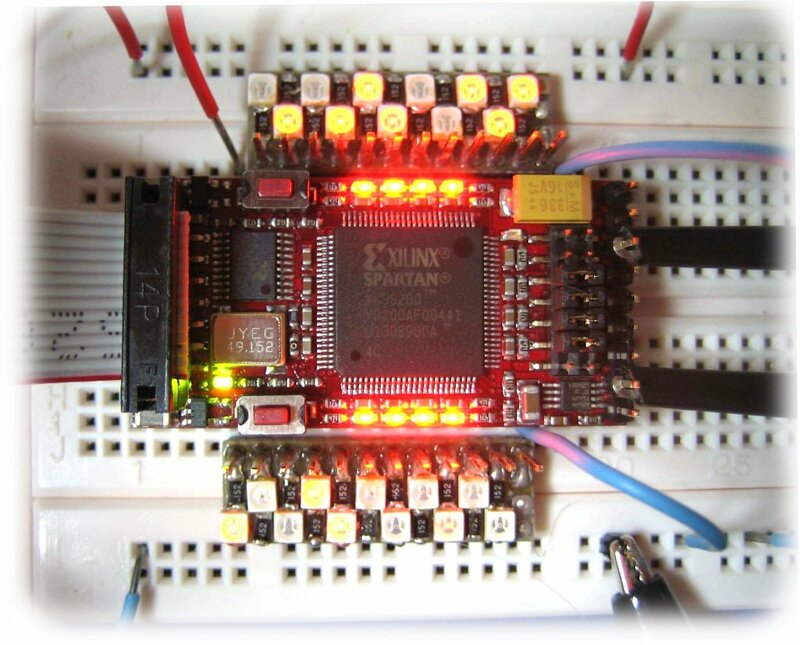 Python developers for the first-time are able to exploit the capabilities and performance provided by programmable logic. 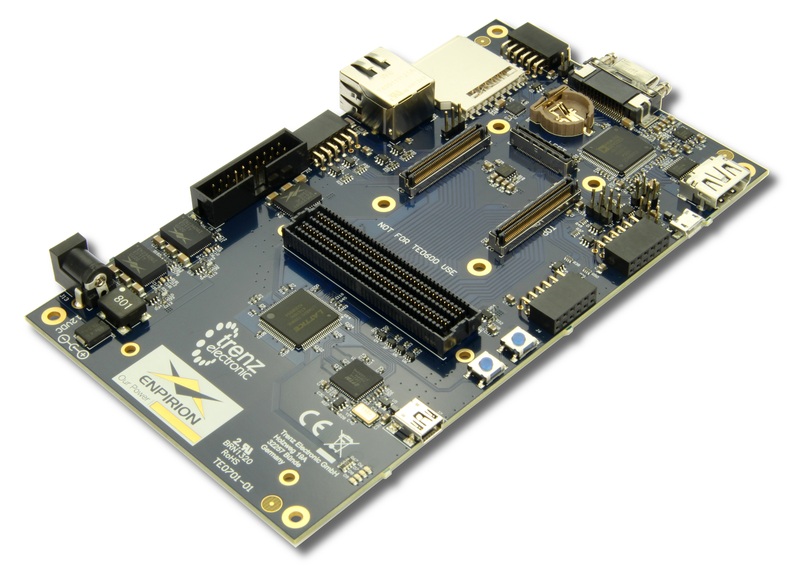 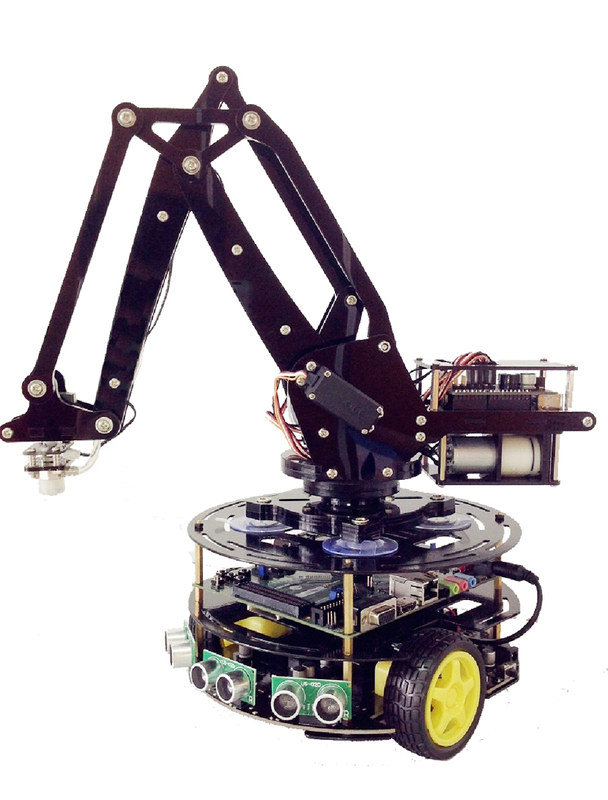 While FPGA developers also benefited as they were able to integrate the high-level capabilities of Python with their FPGA designs. 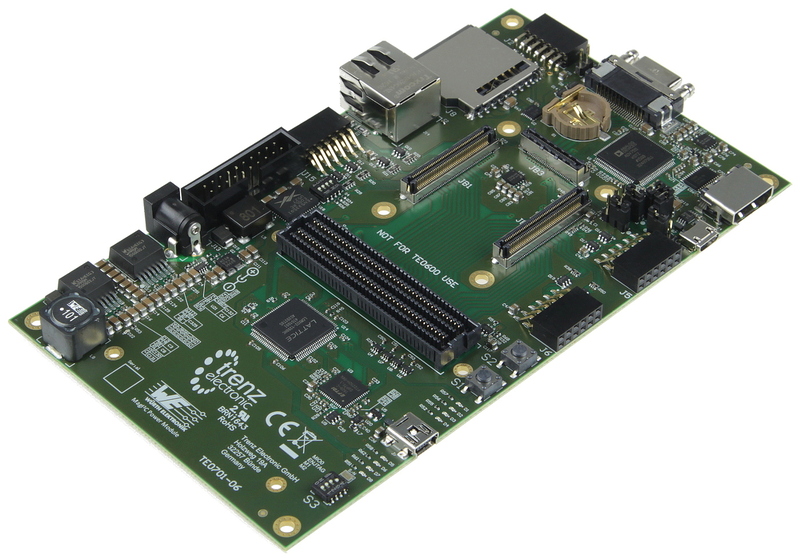 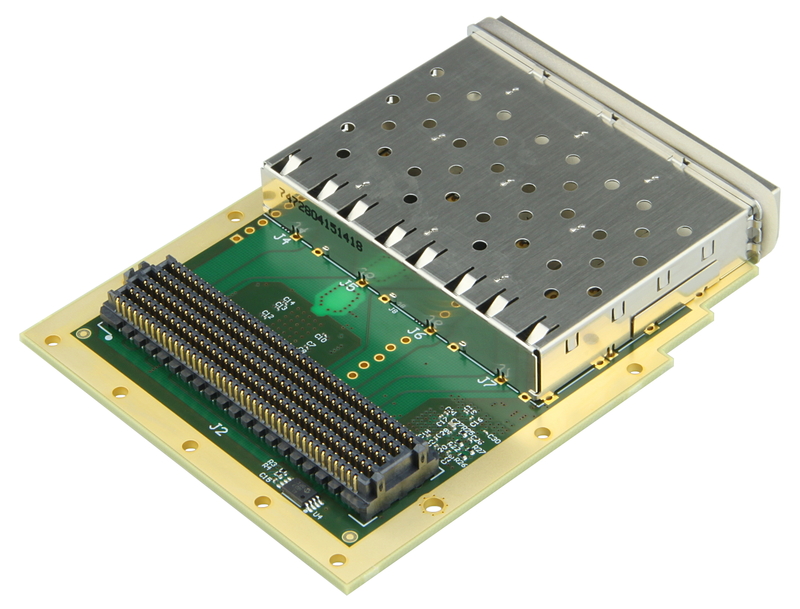 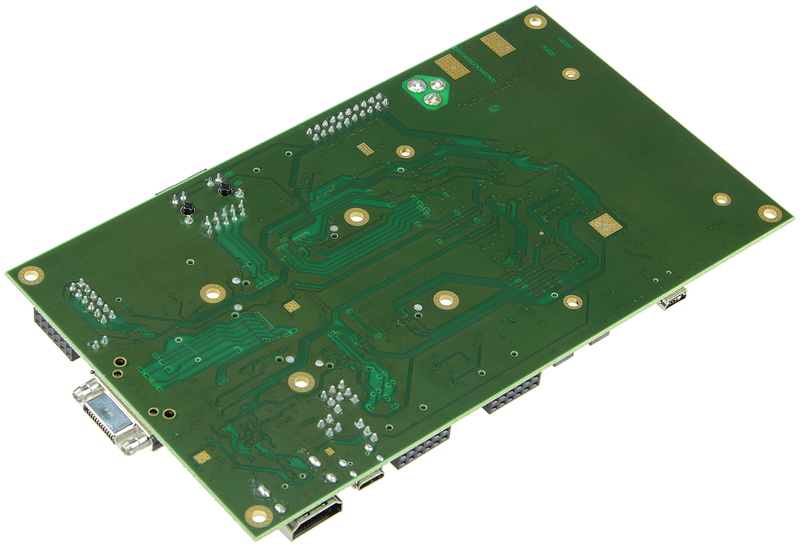 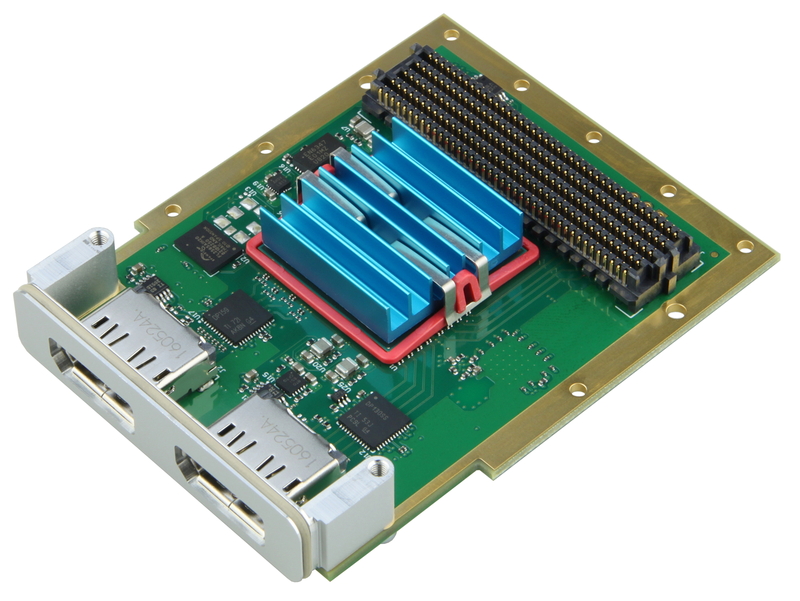 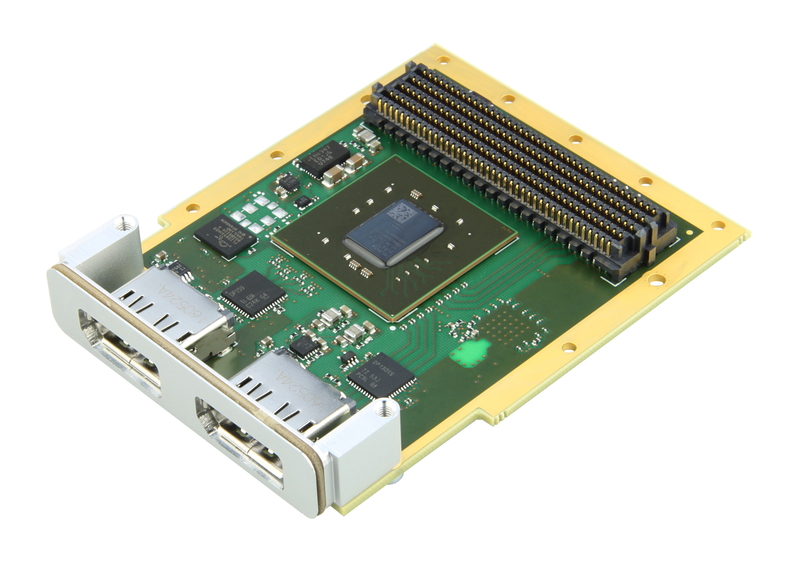 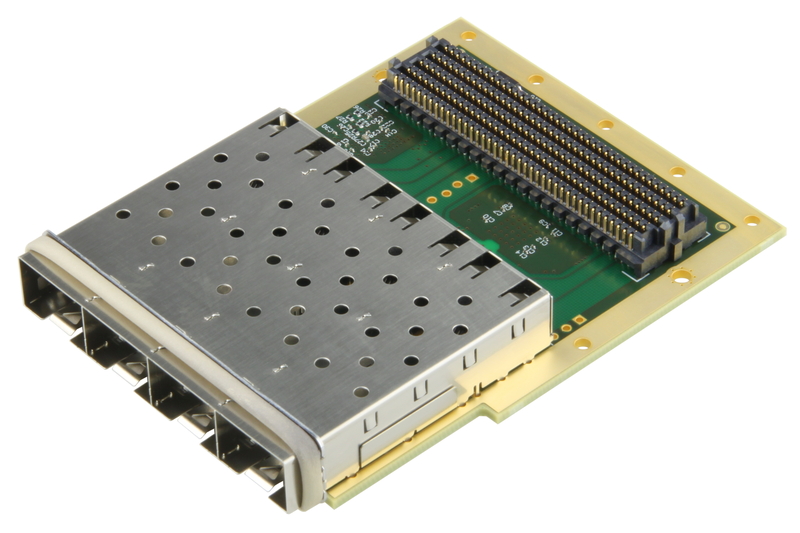 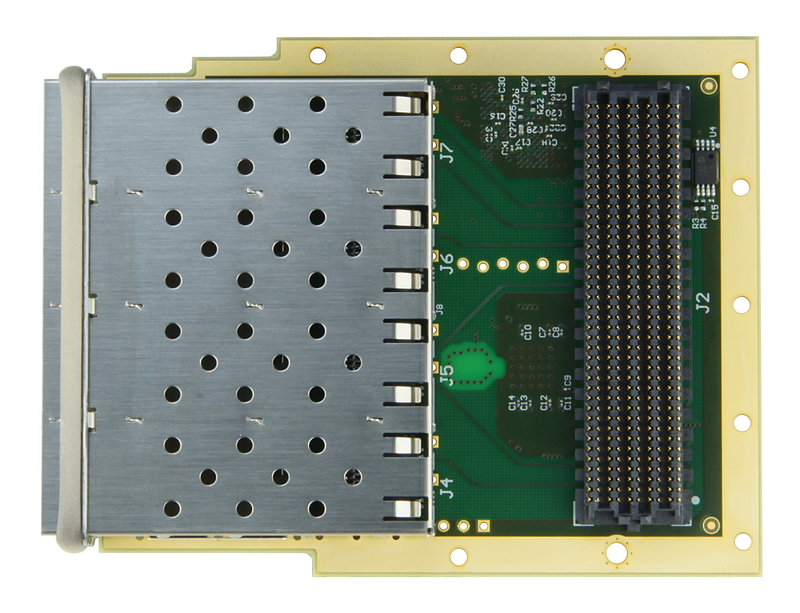 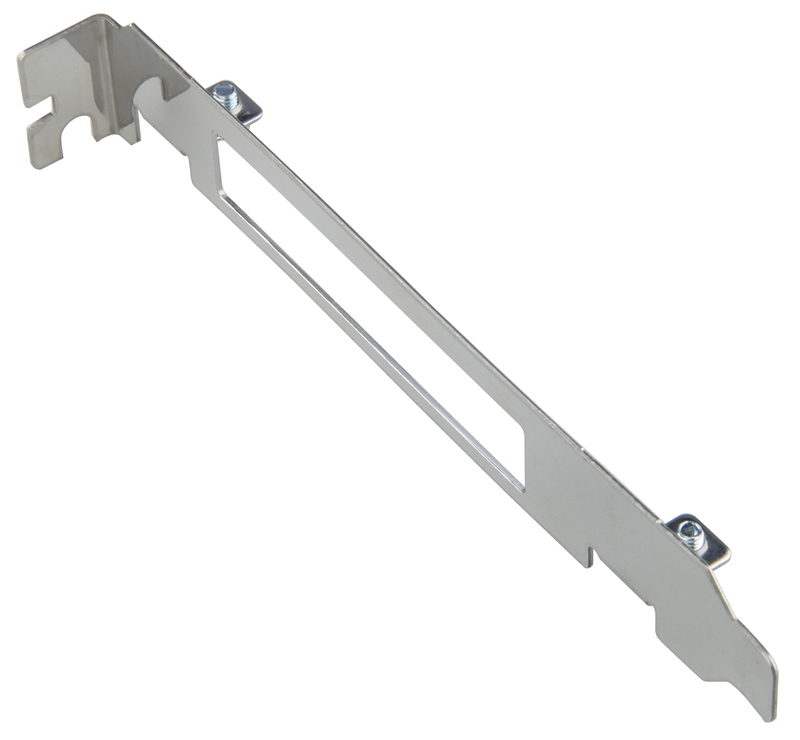 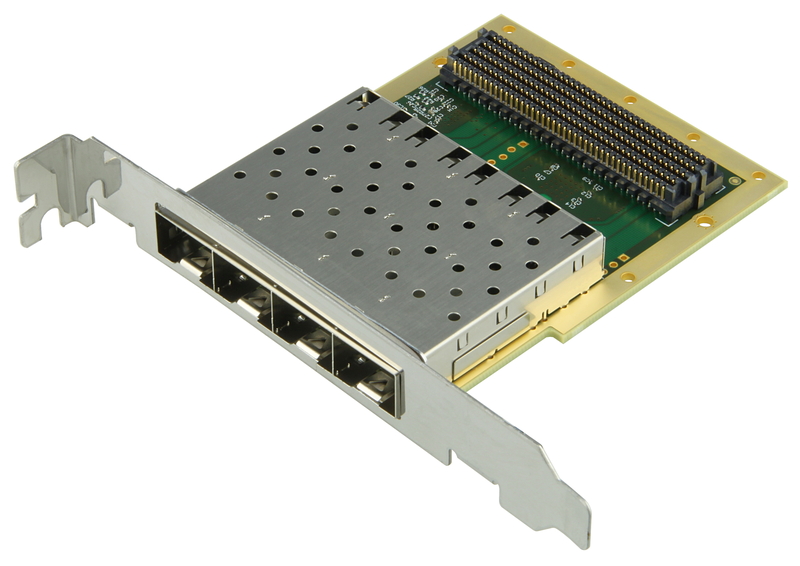 It is targeted at custom video applications and capable of real-time video processing through the on board 512MB DDR3 and HDMI inputs and outputs. 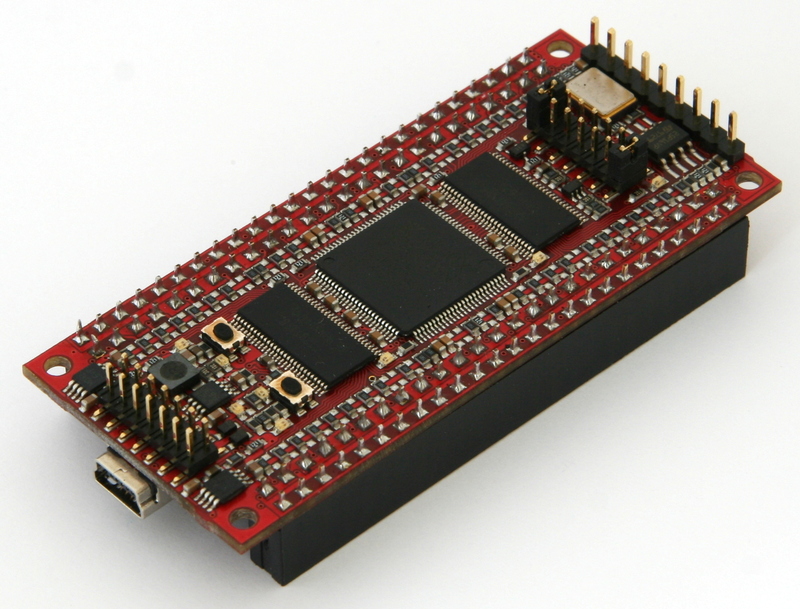 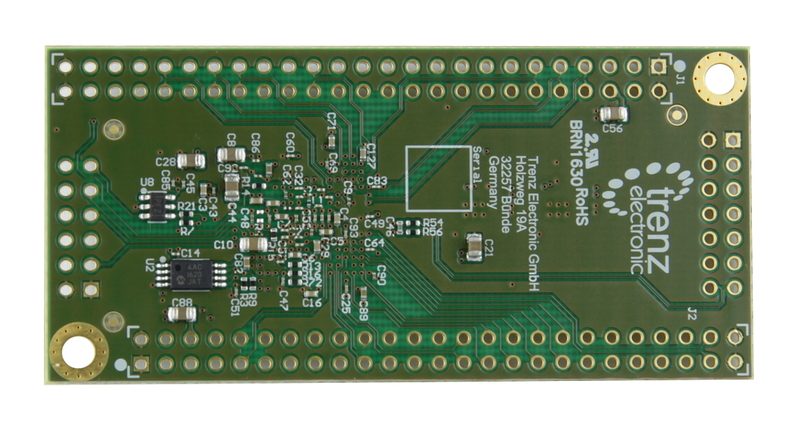 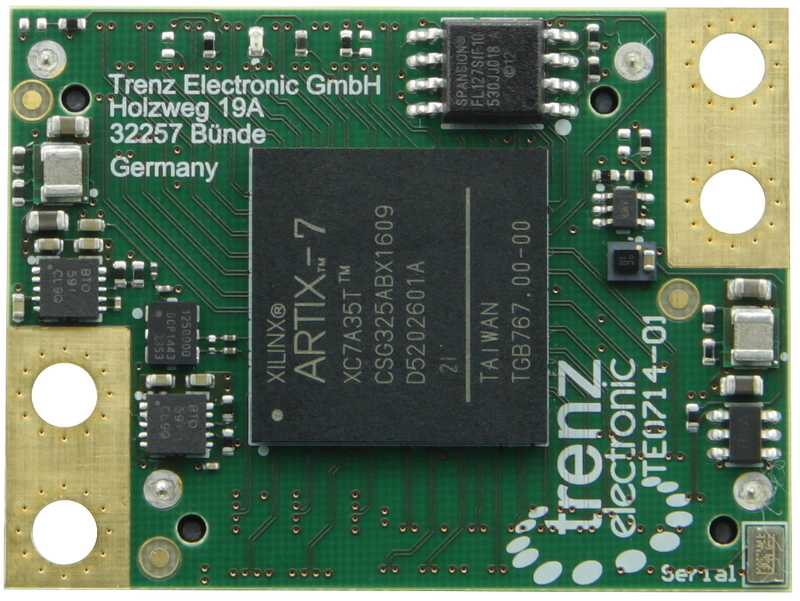 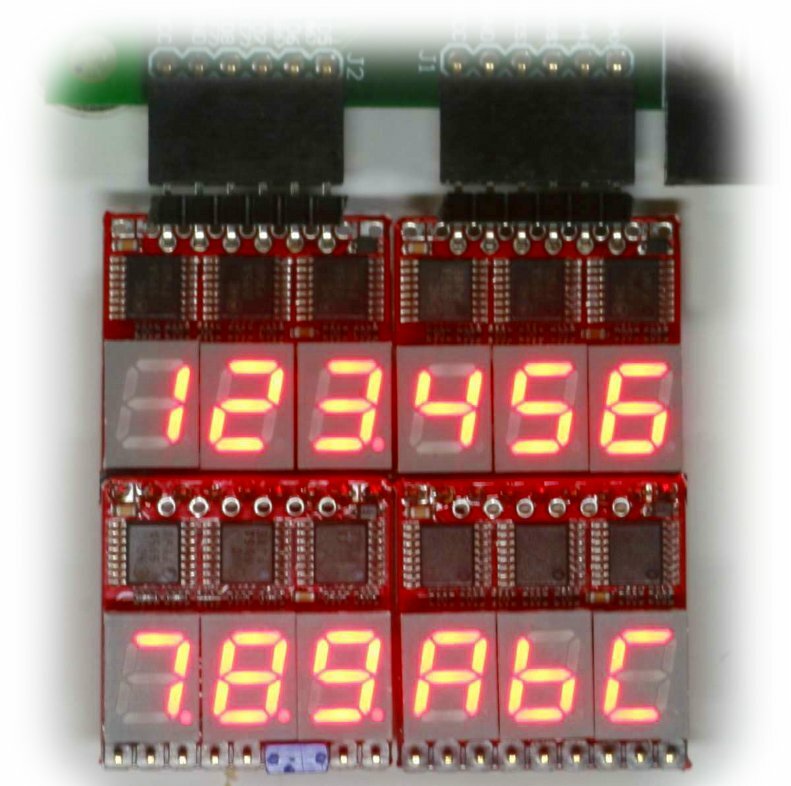 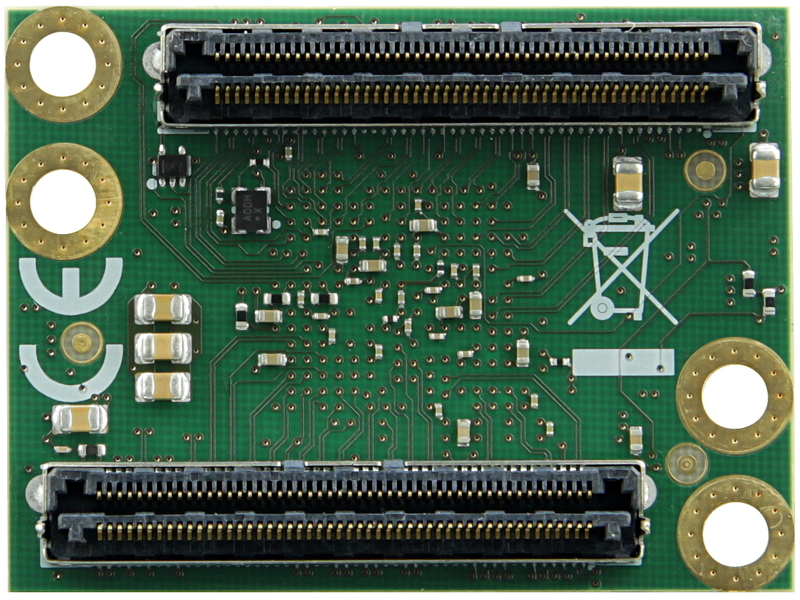 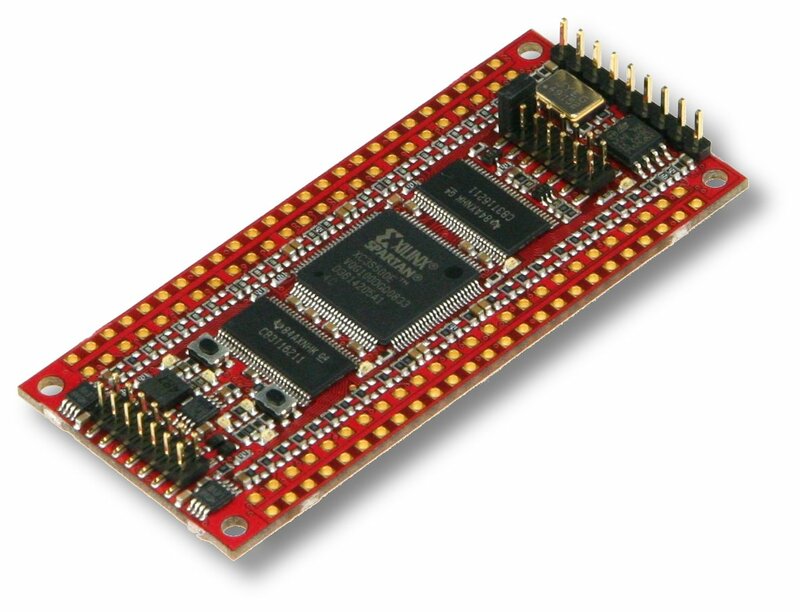 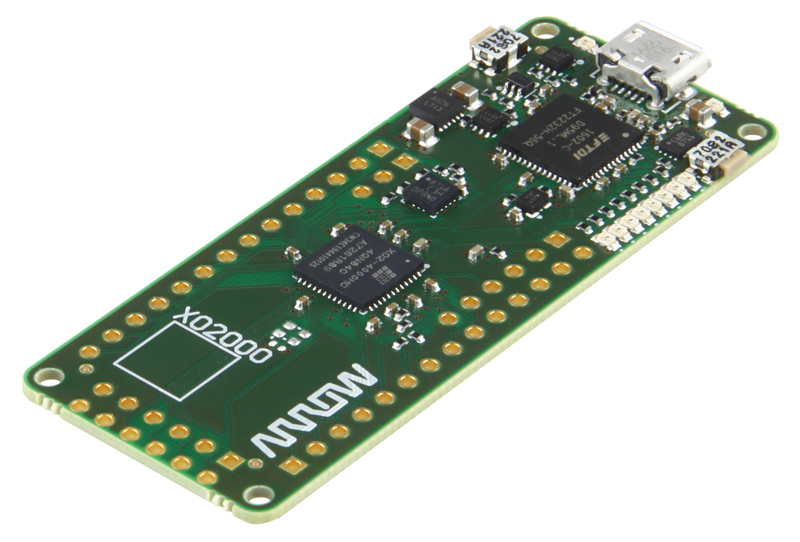 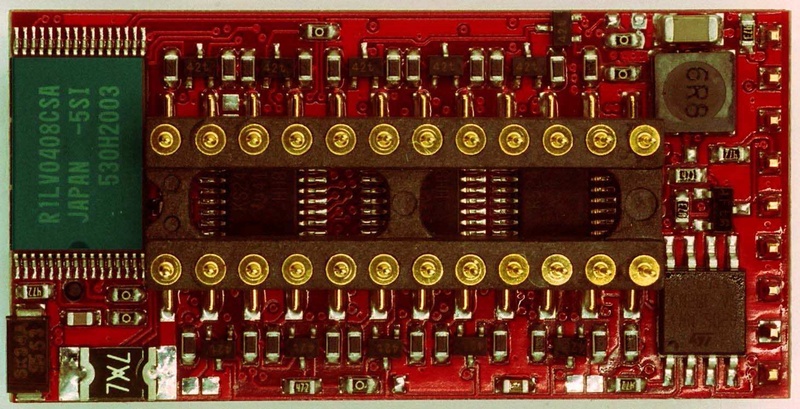 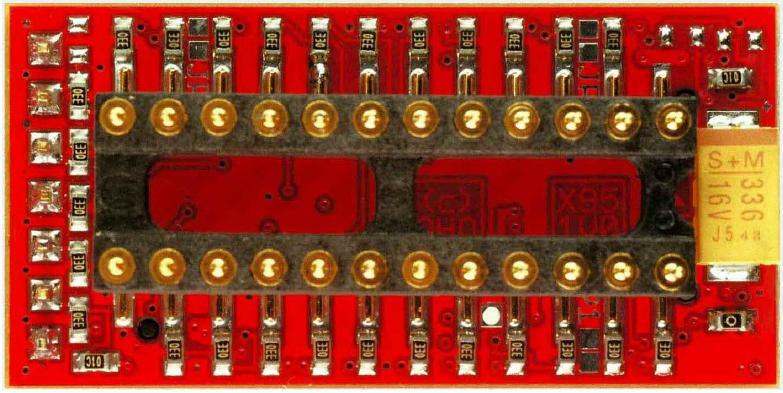 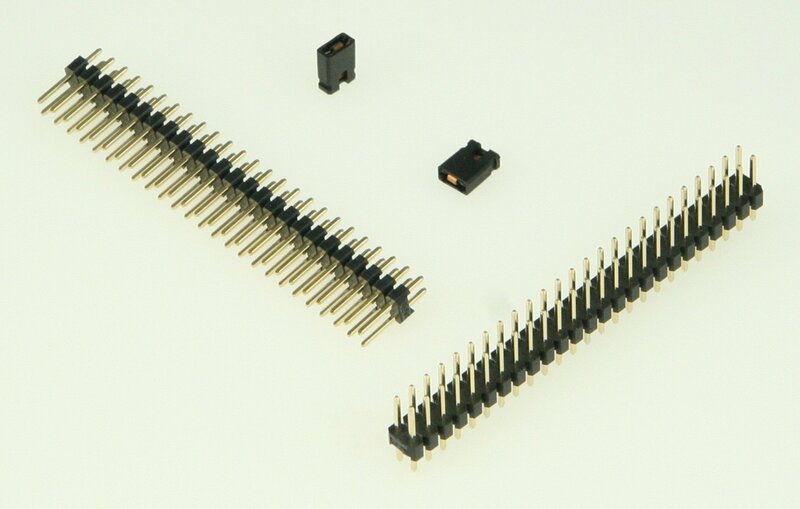 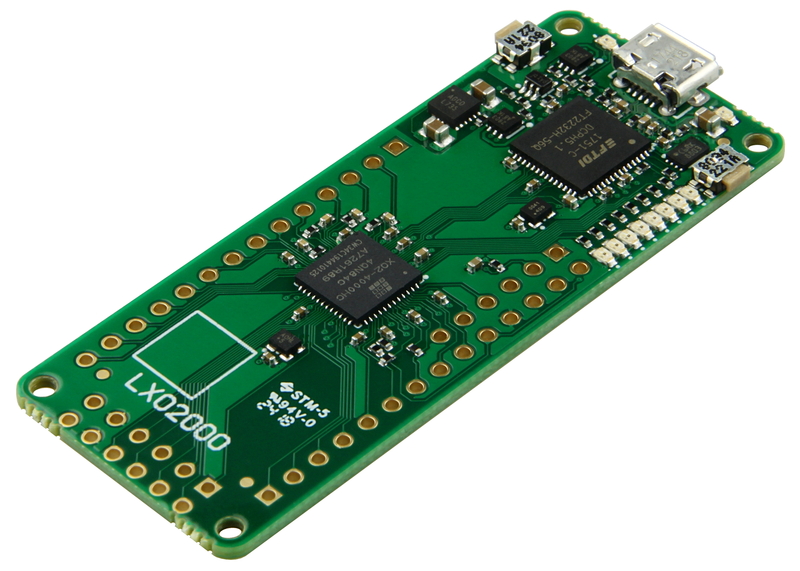 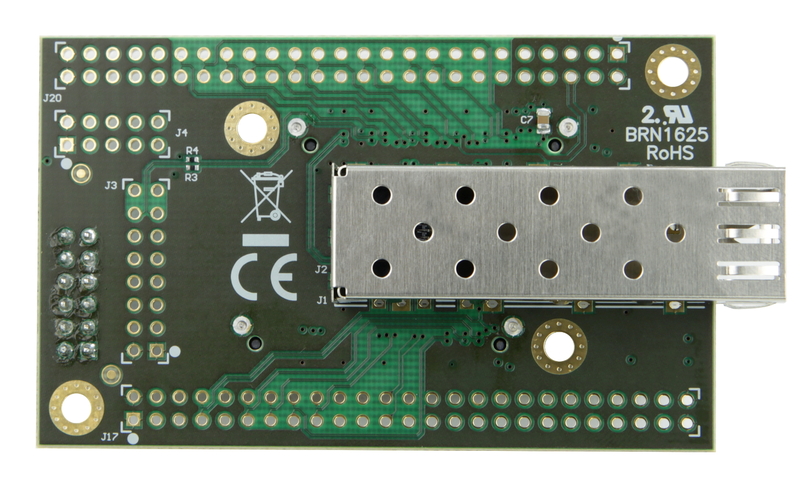 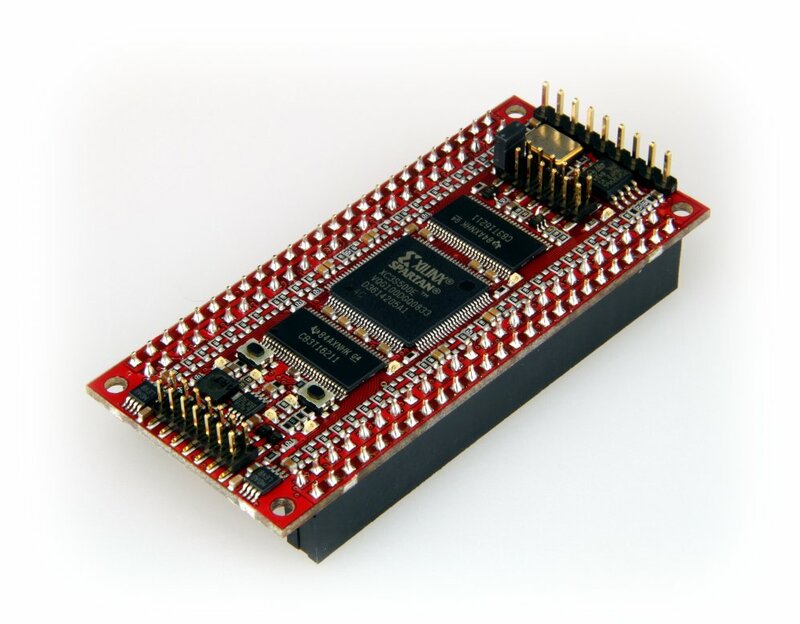 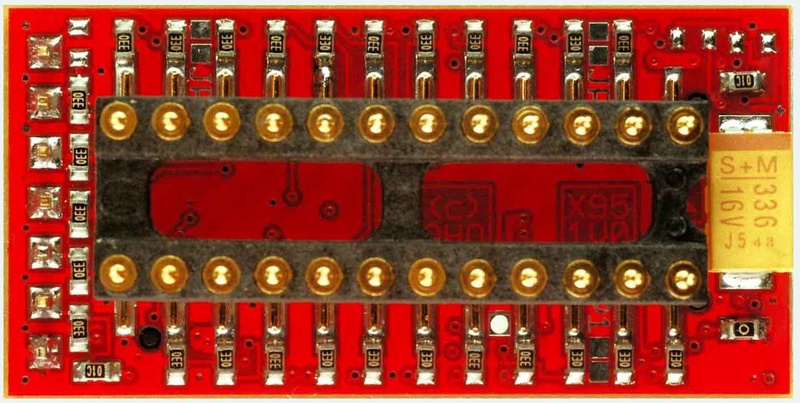 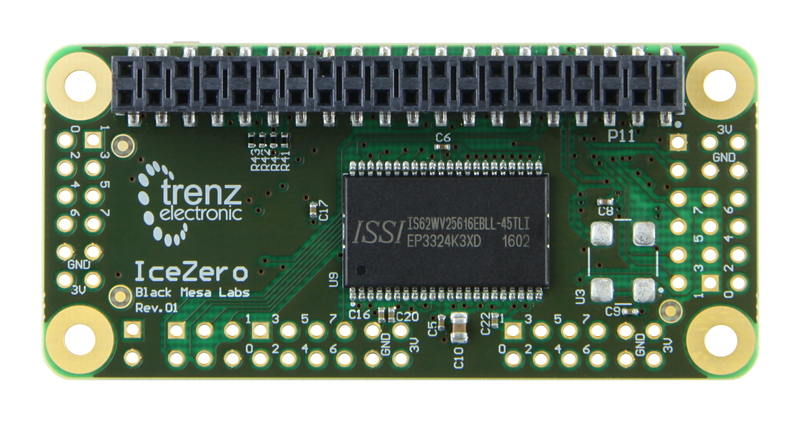 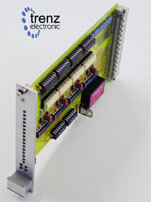 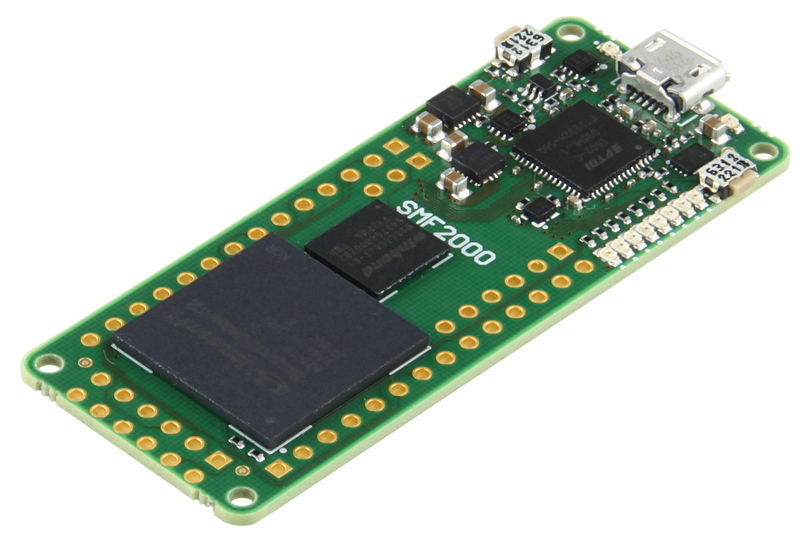 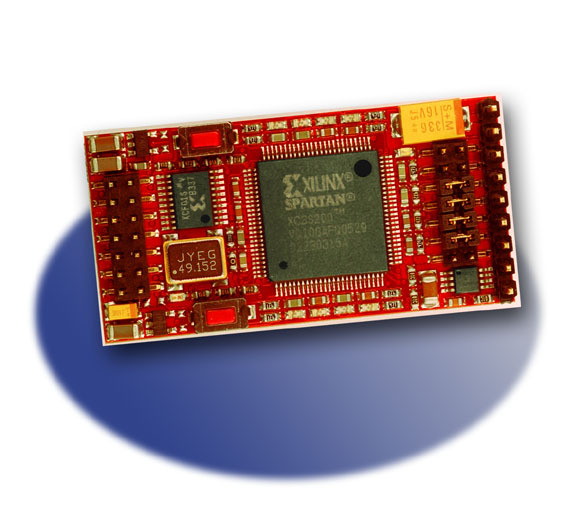 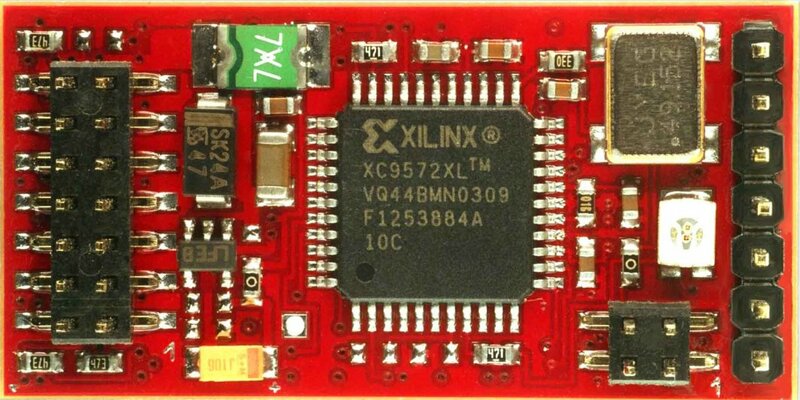 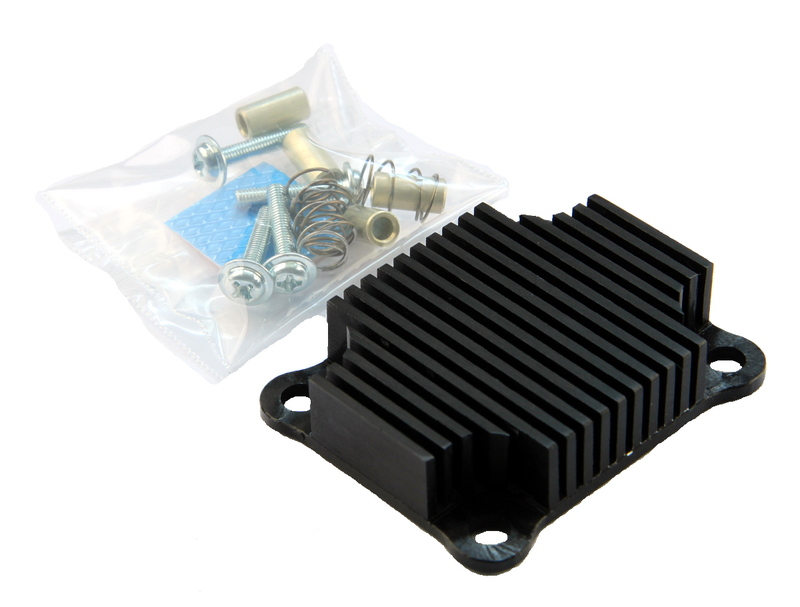 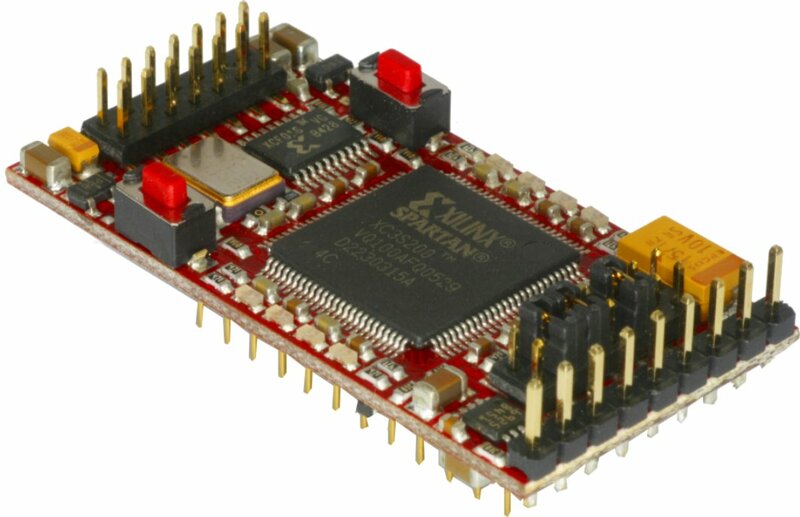 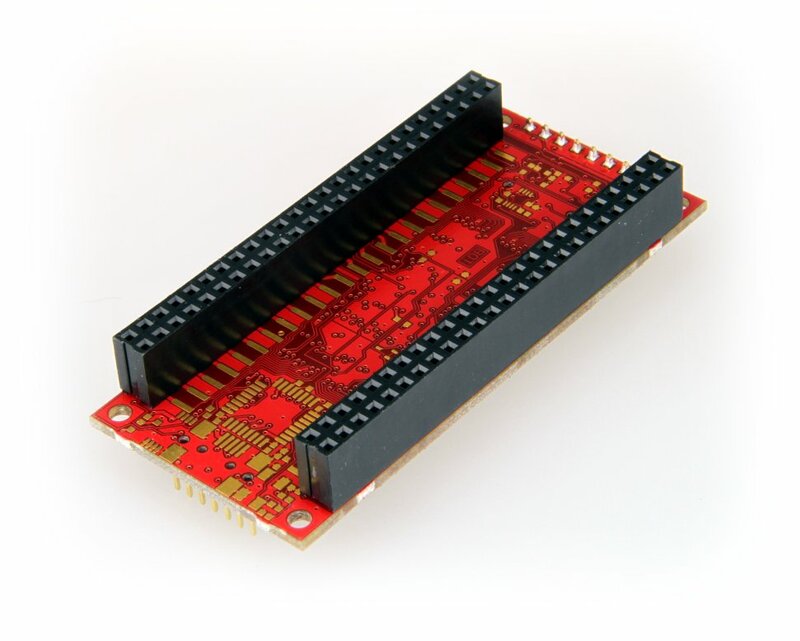 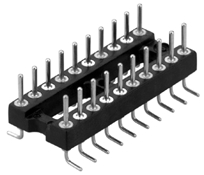 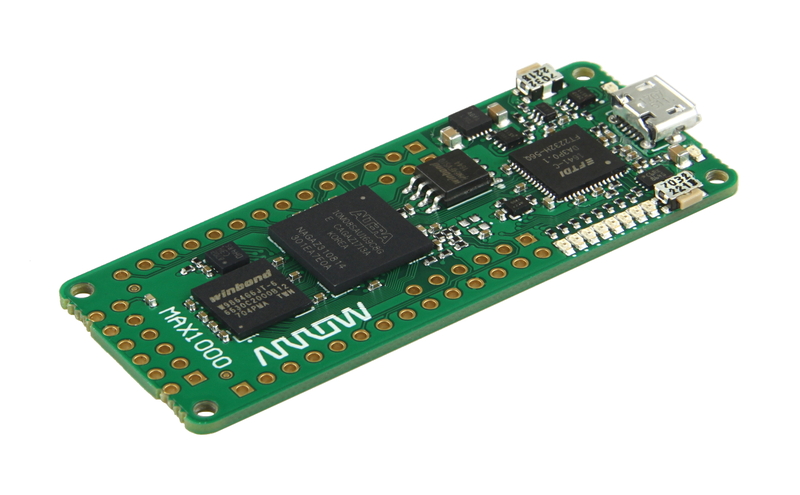 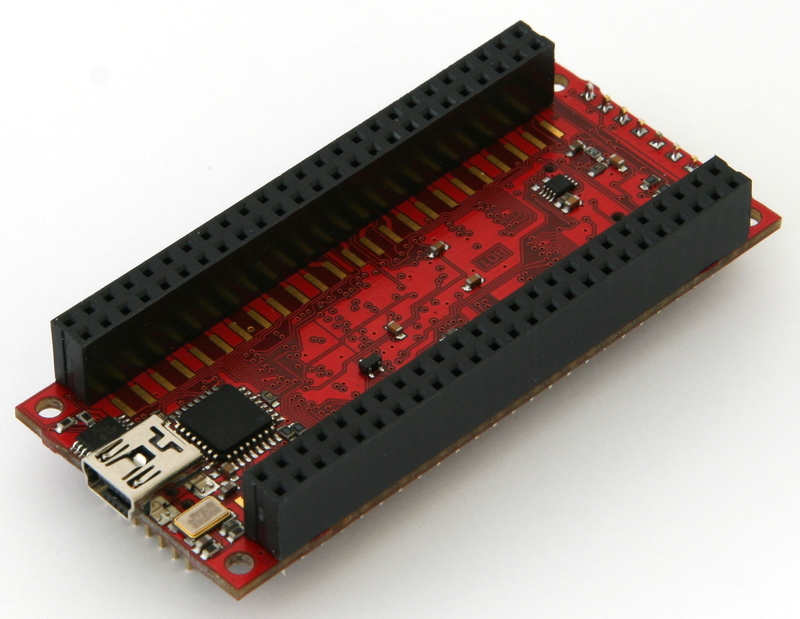 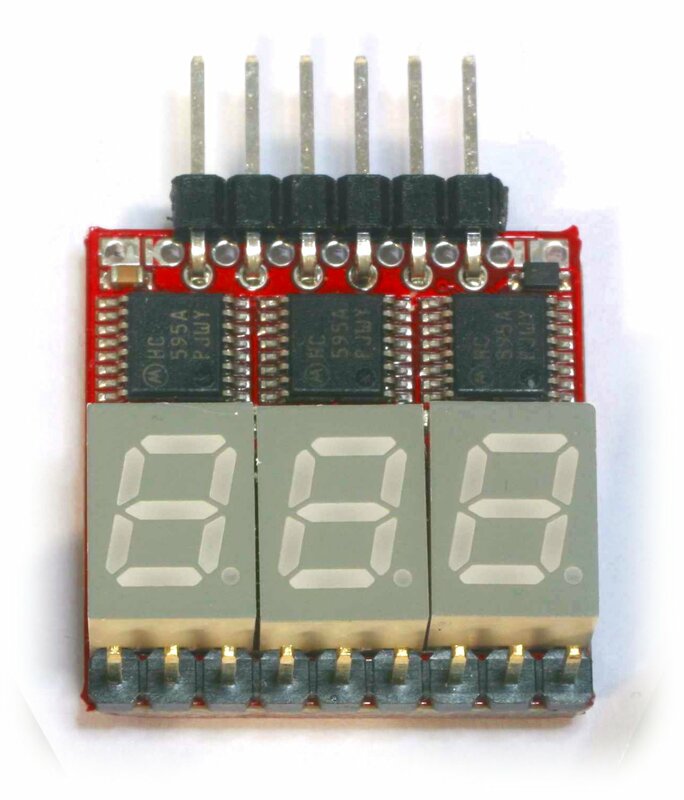 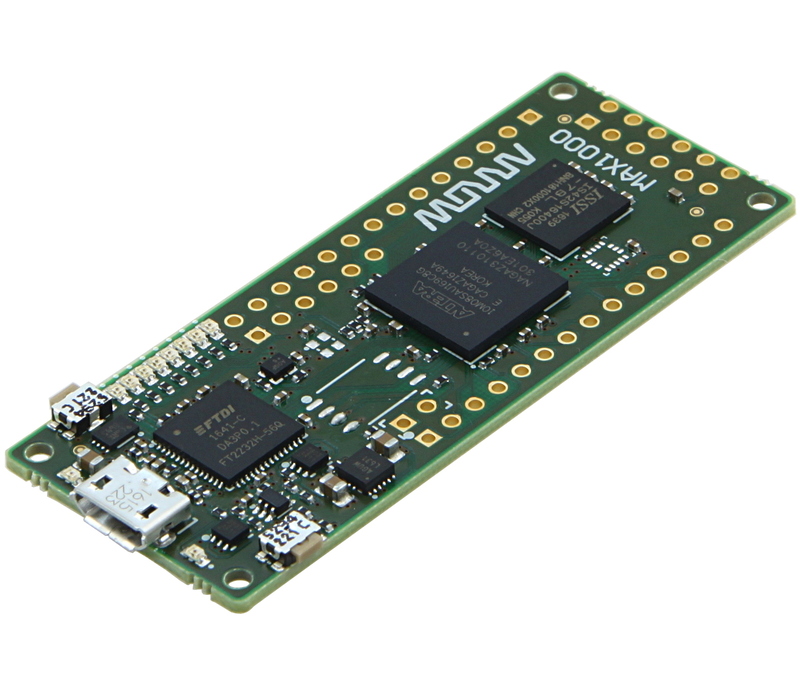 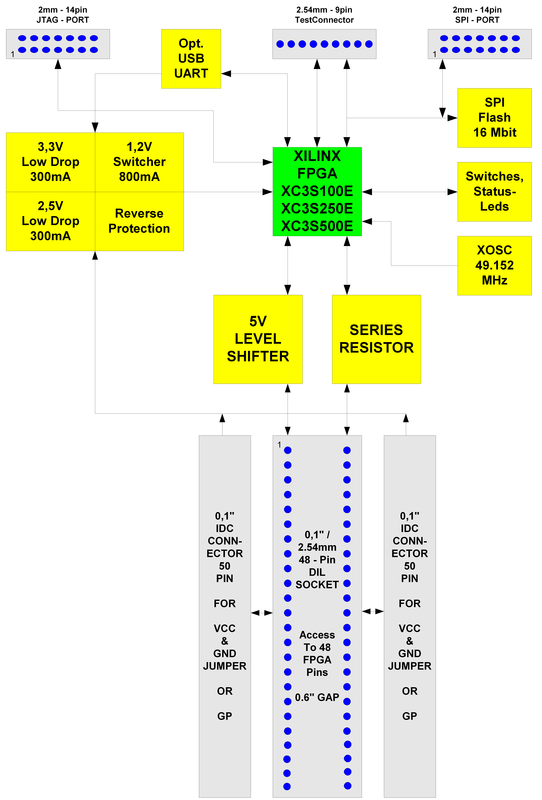 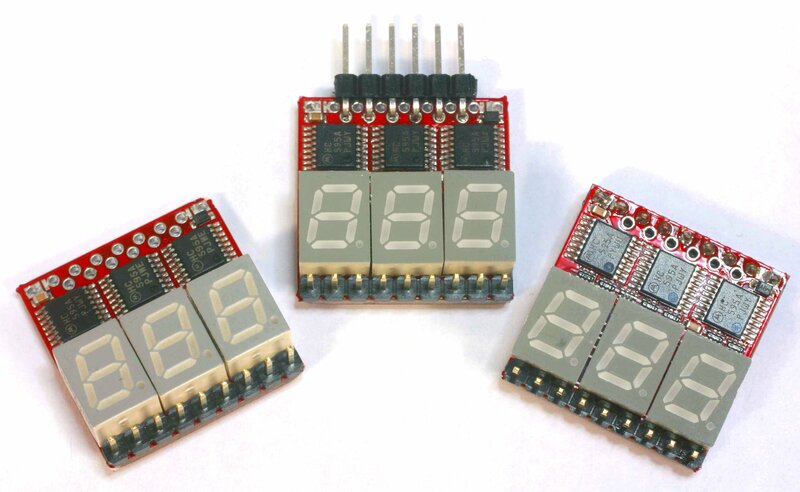 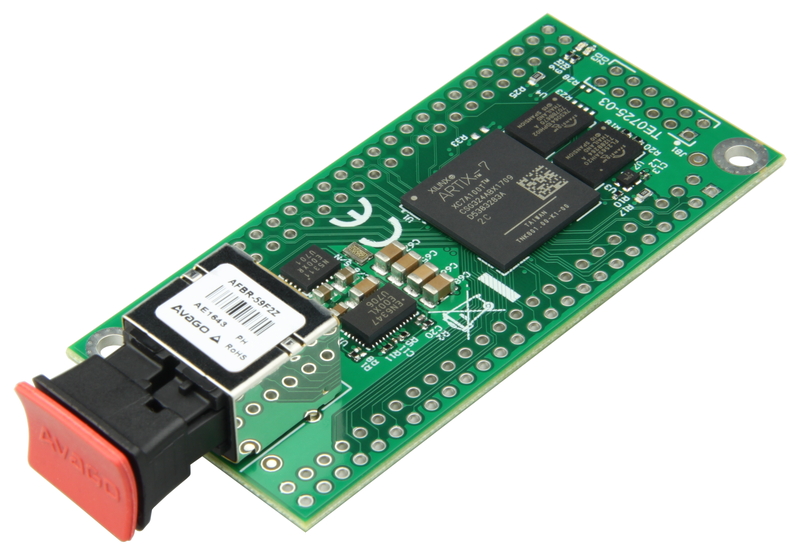 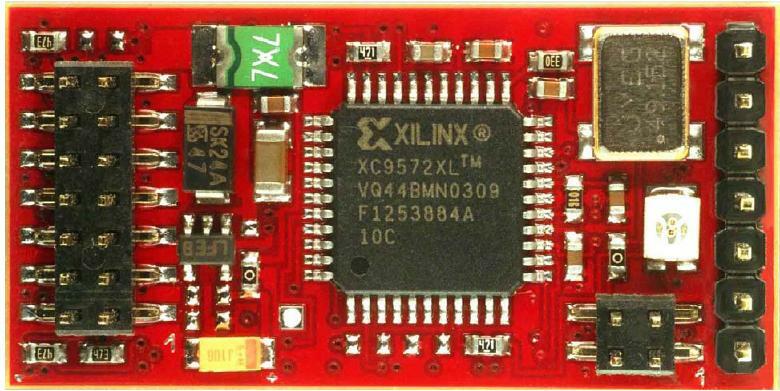 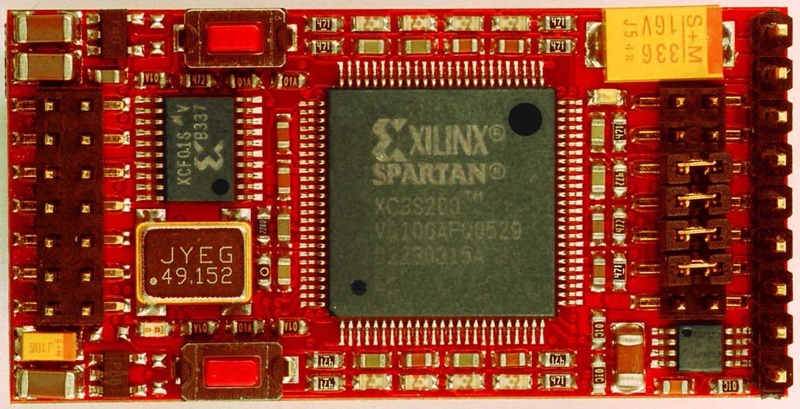 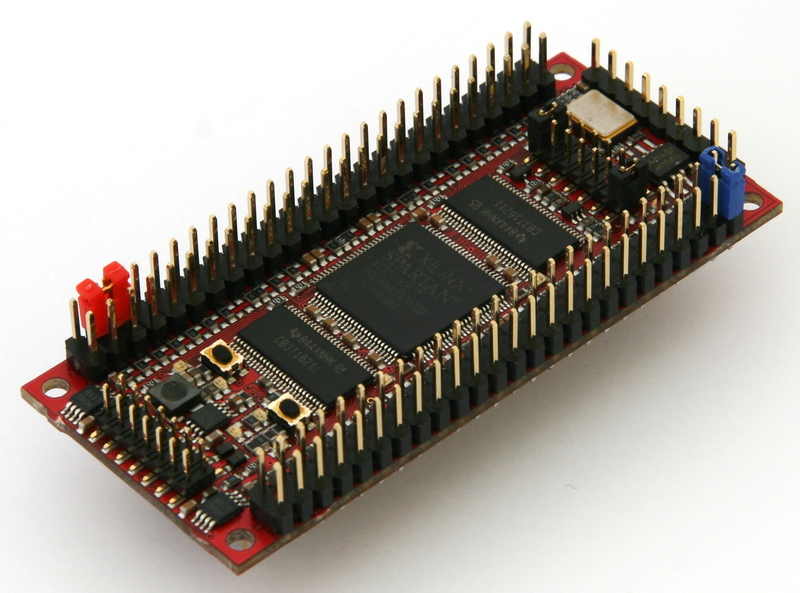 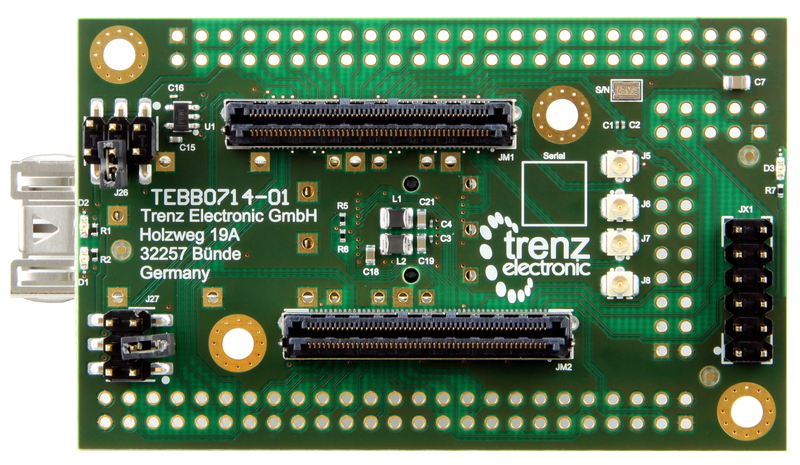 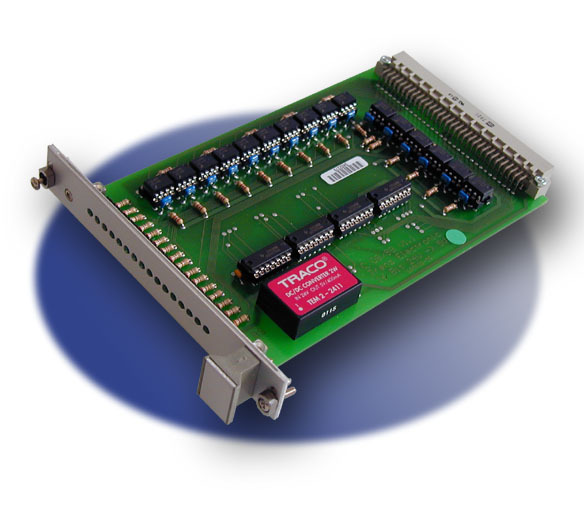 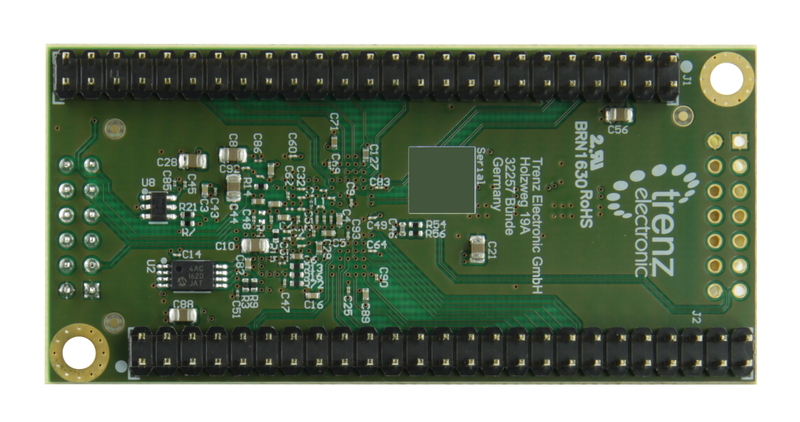 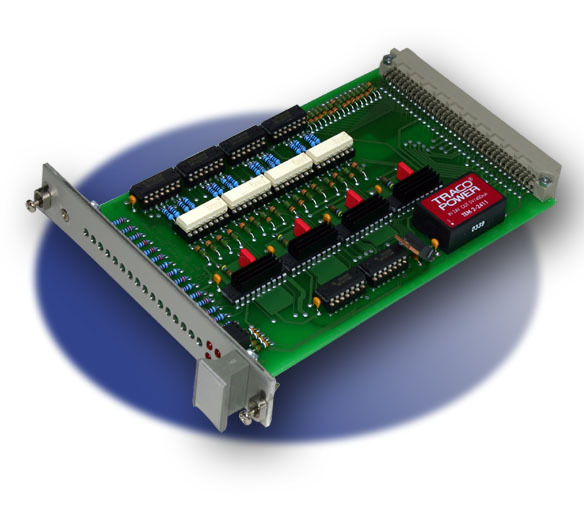 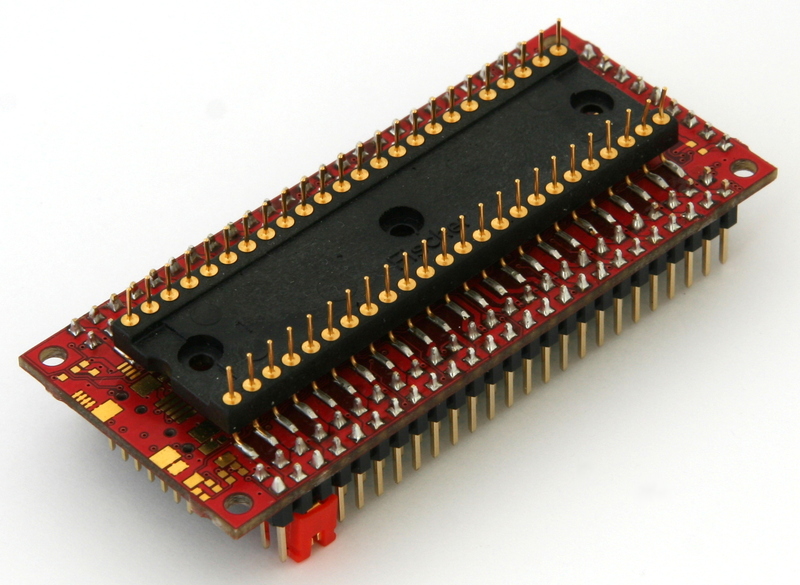 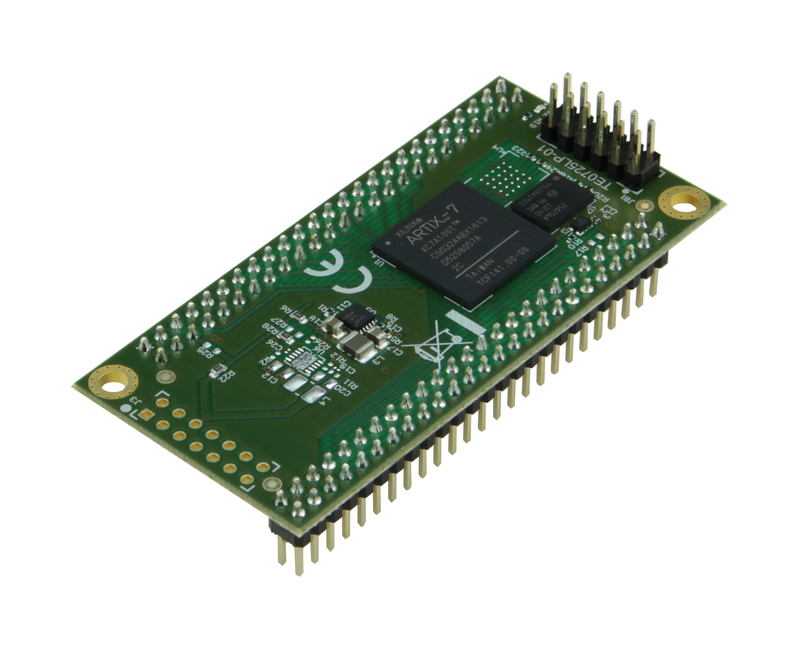 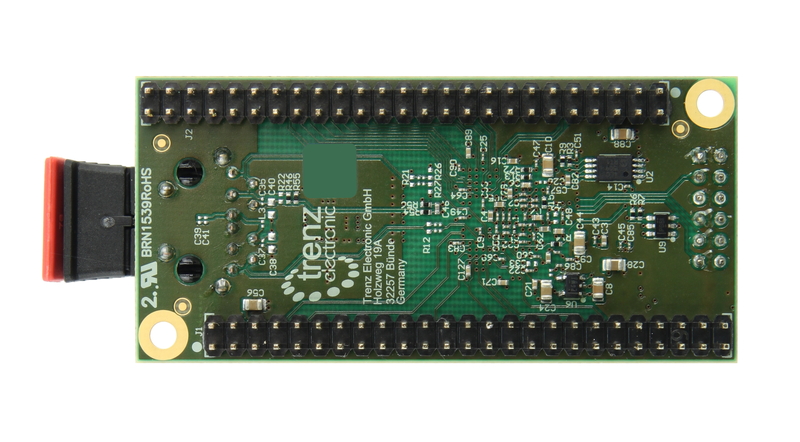 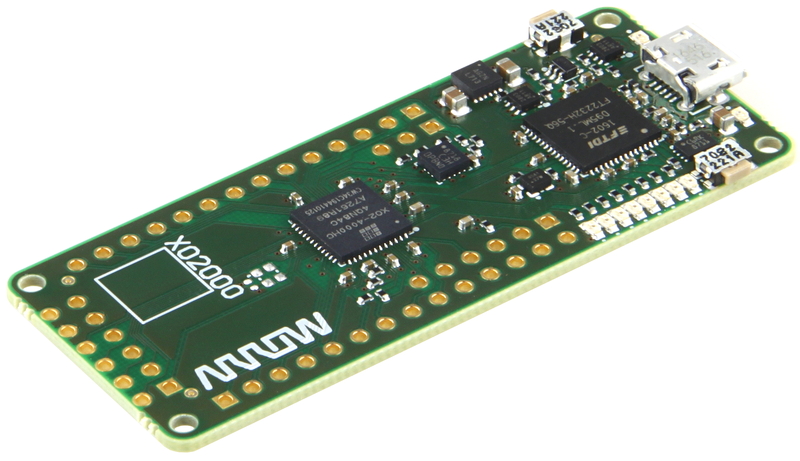 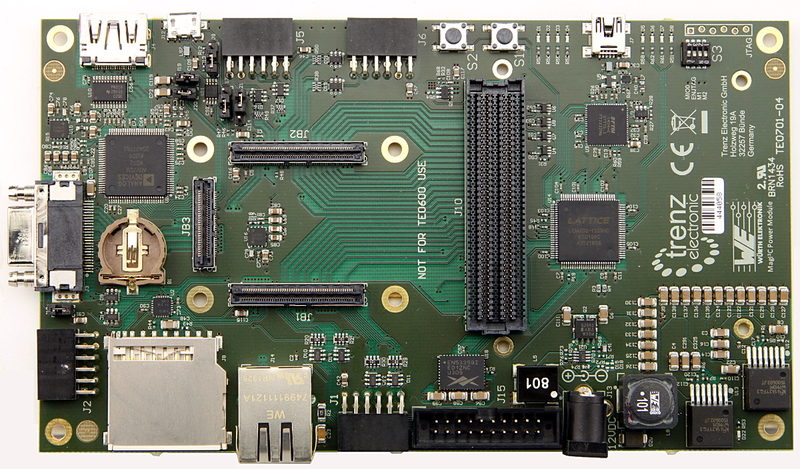 Related links to "Bundle: Arty Z7-20 APSoC Zynq-7000 Development Board with Xilinx Voucher"